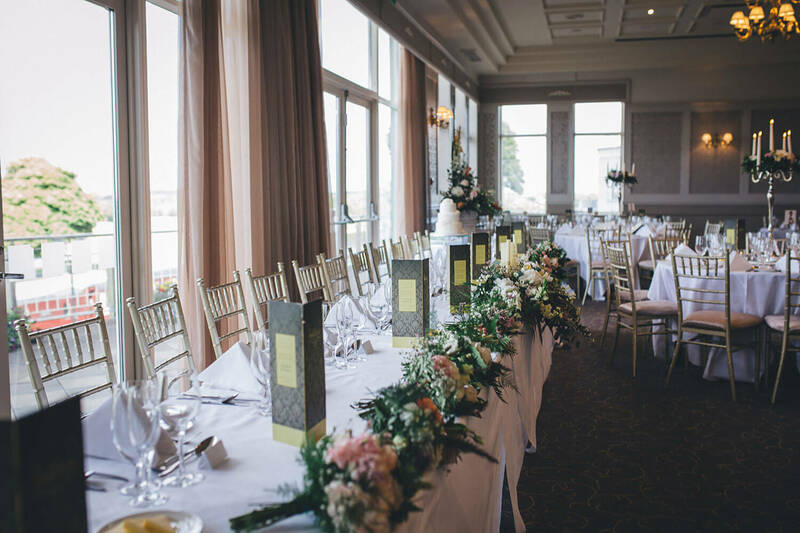 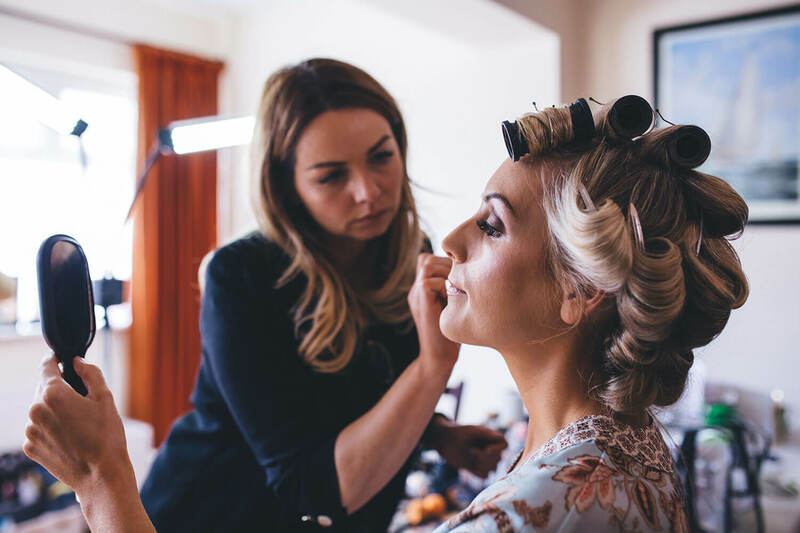 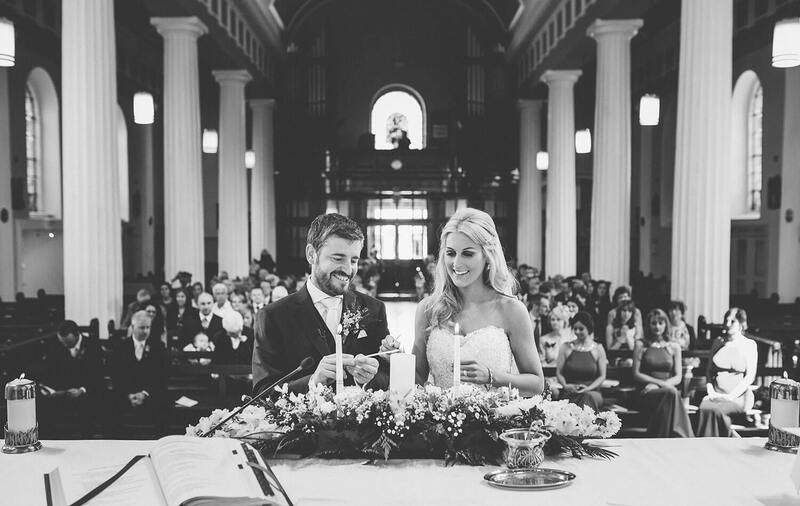 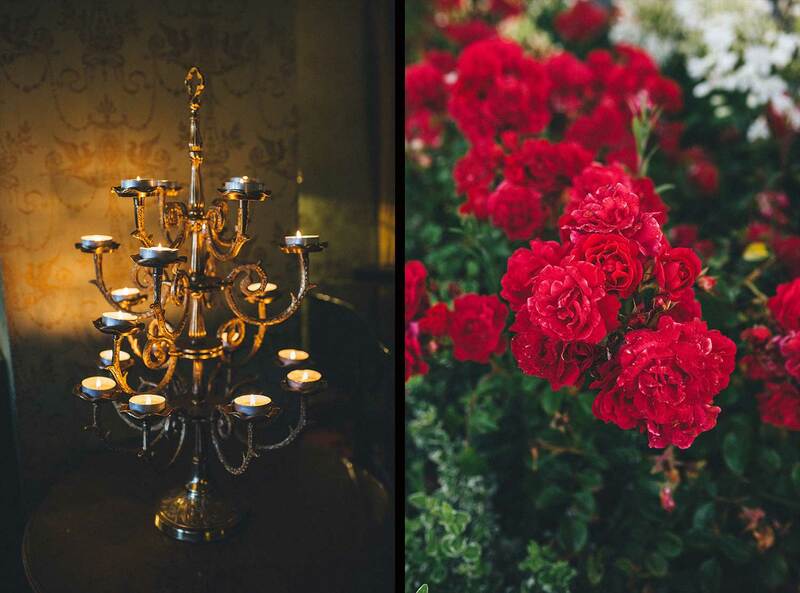 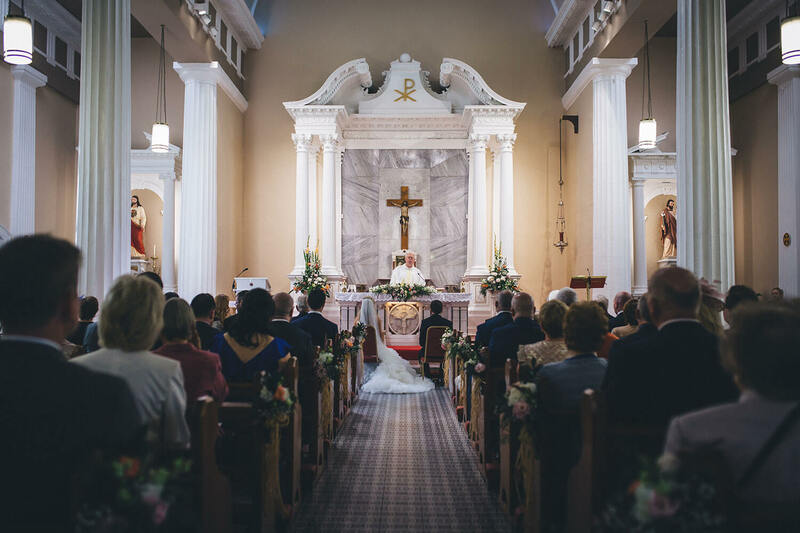 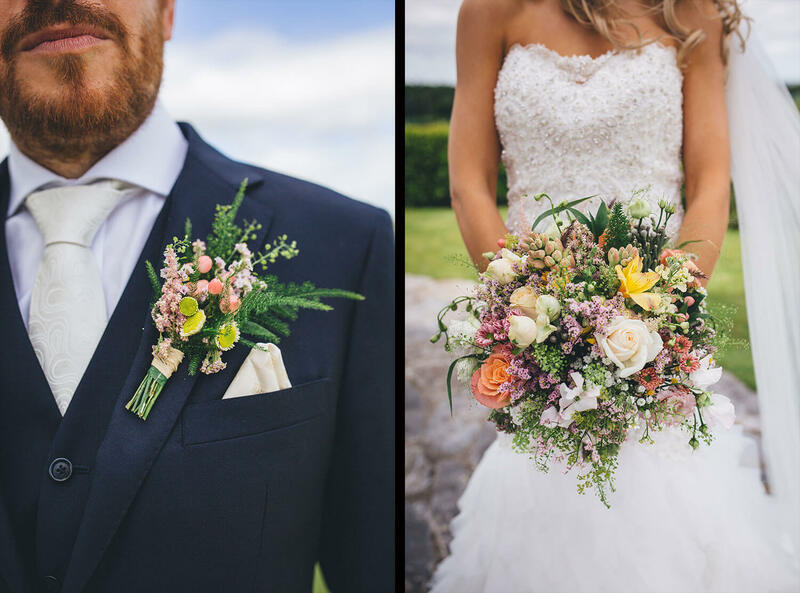 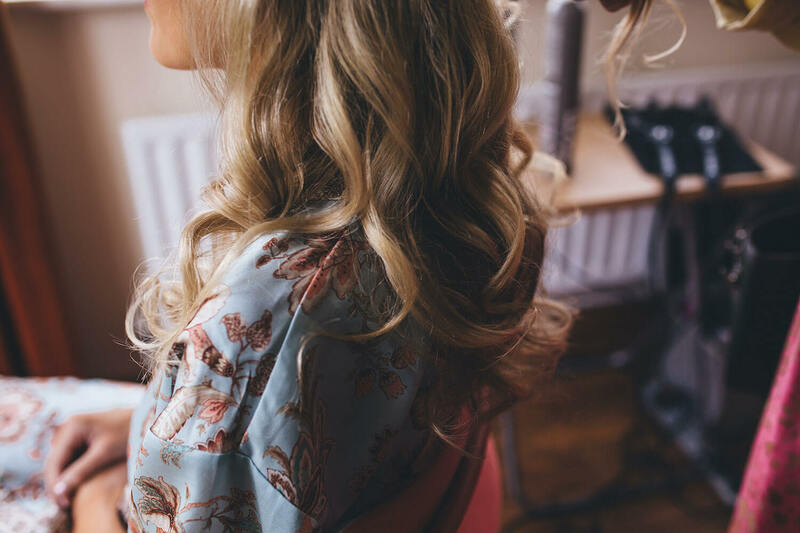 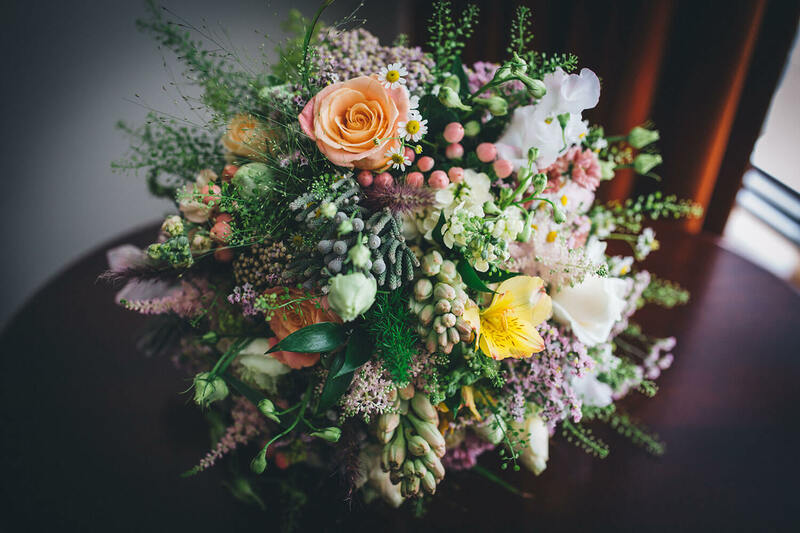 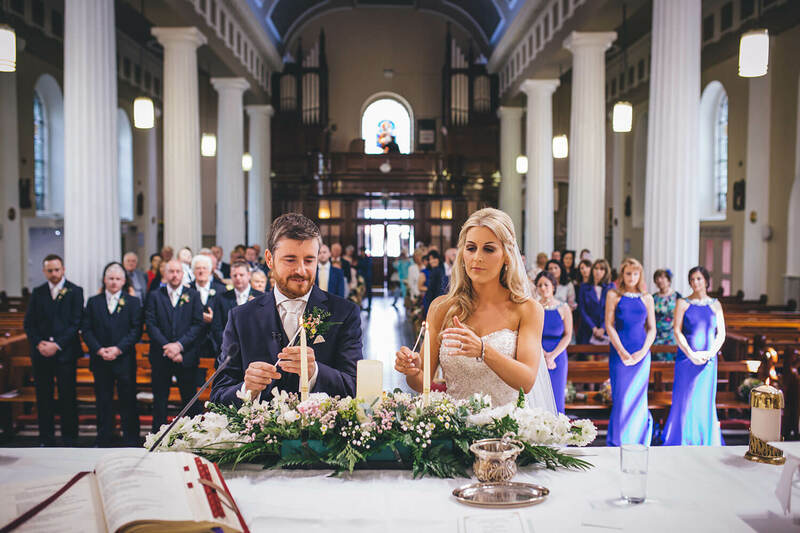 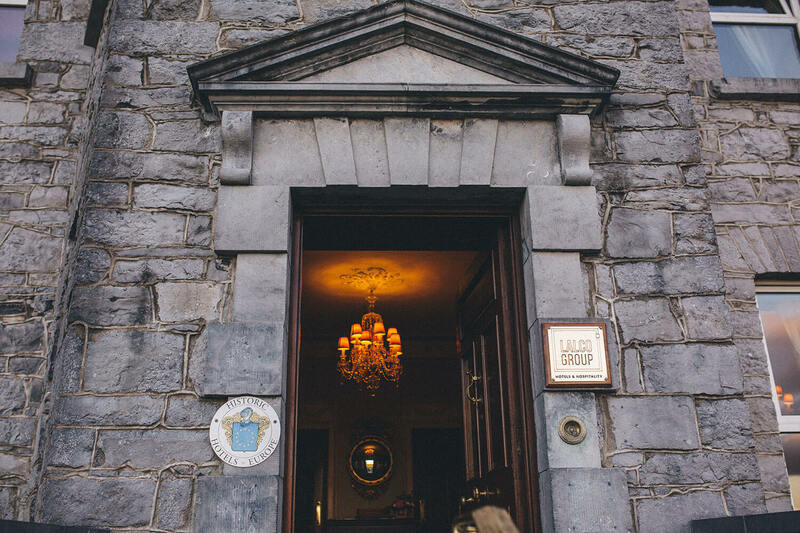 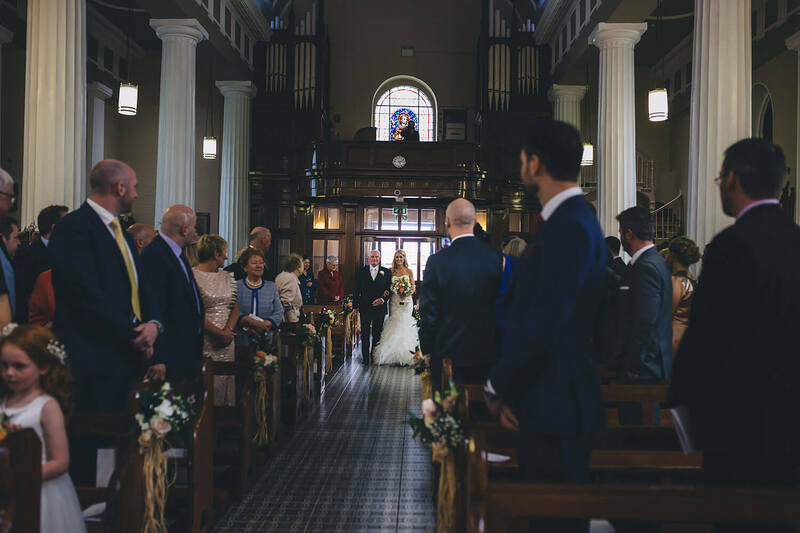 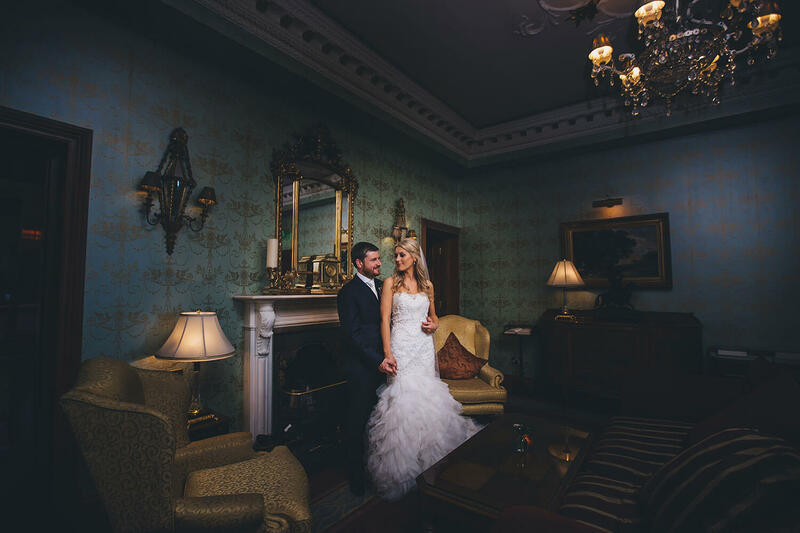 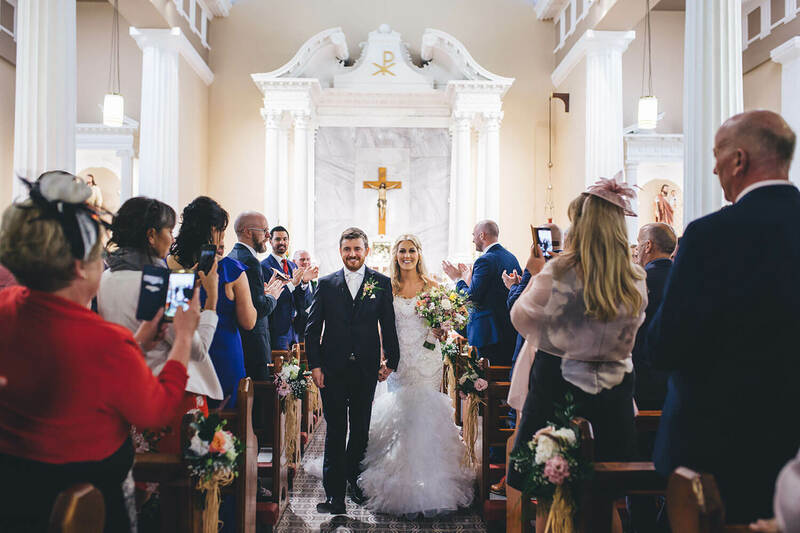 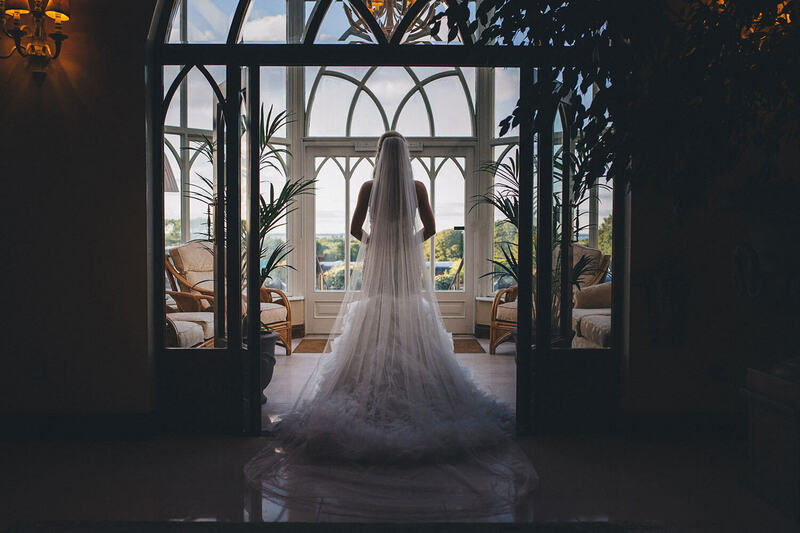 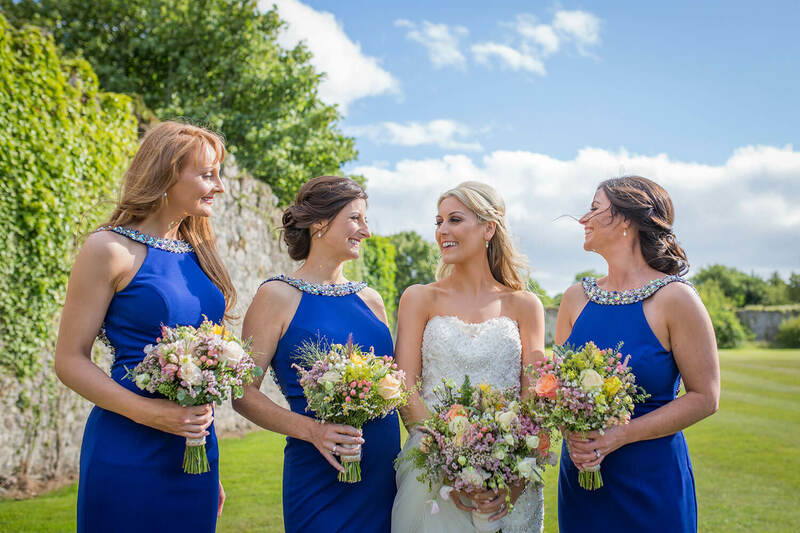 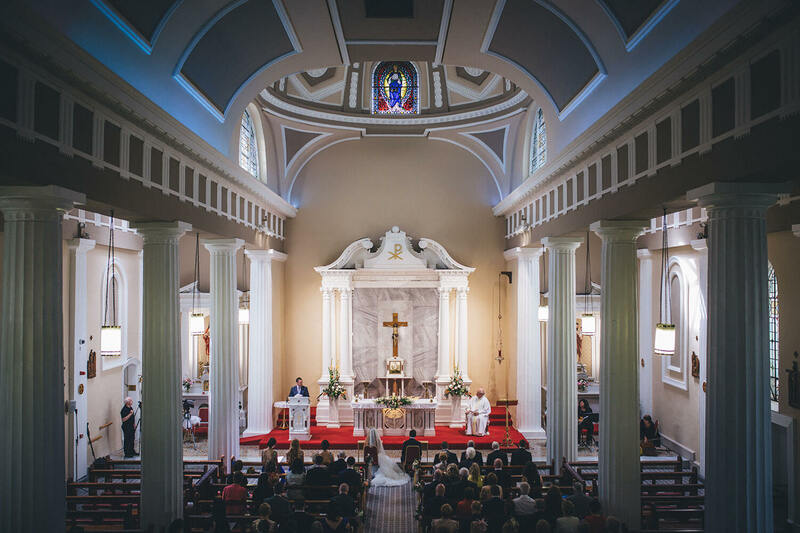 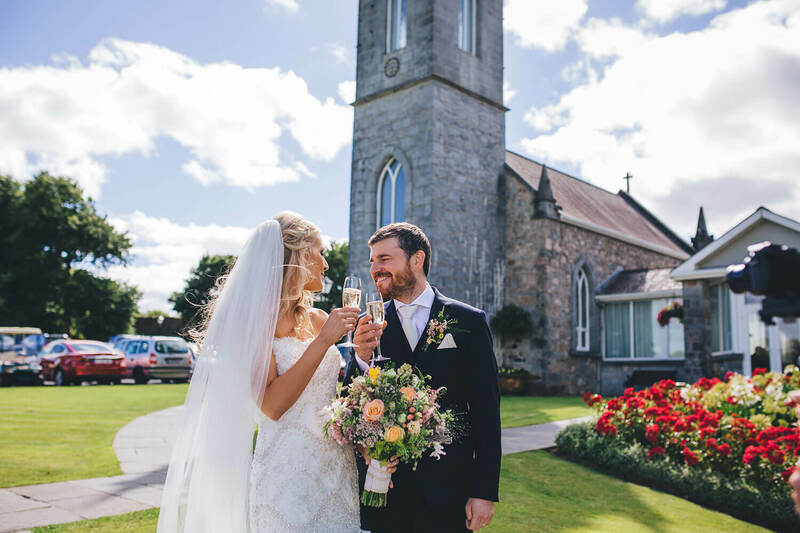 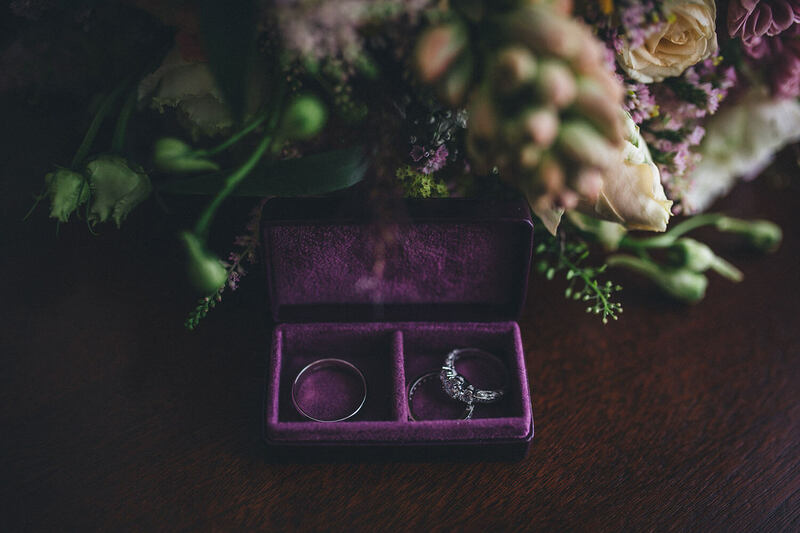 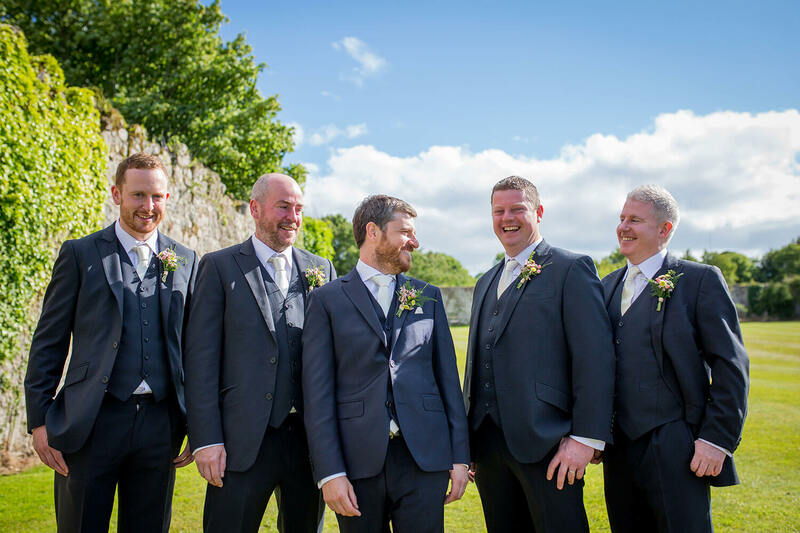 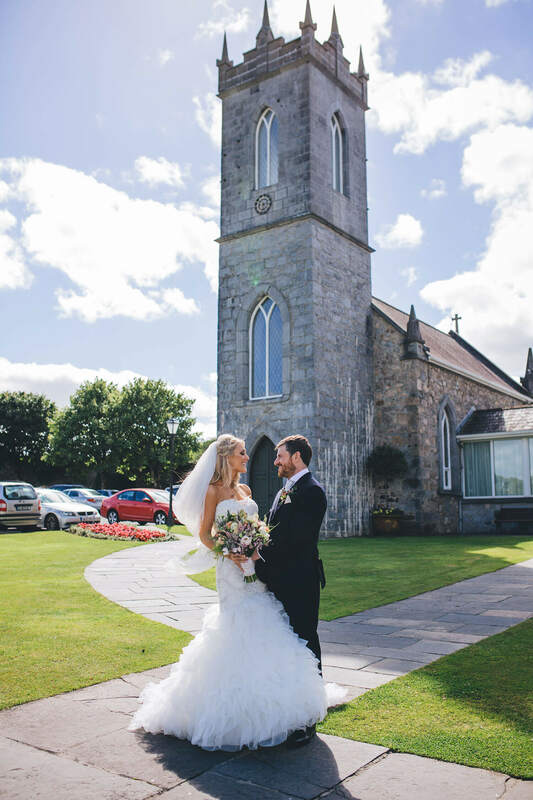 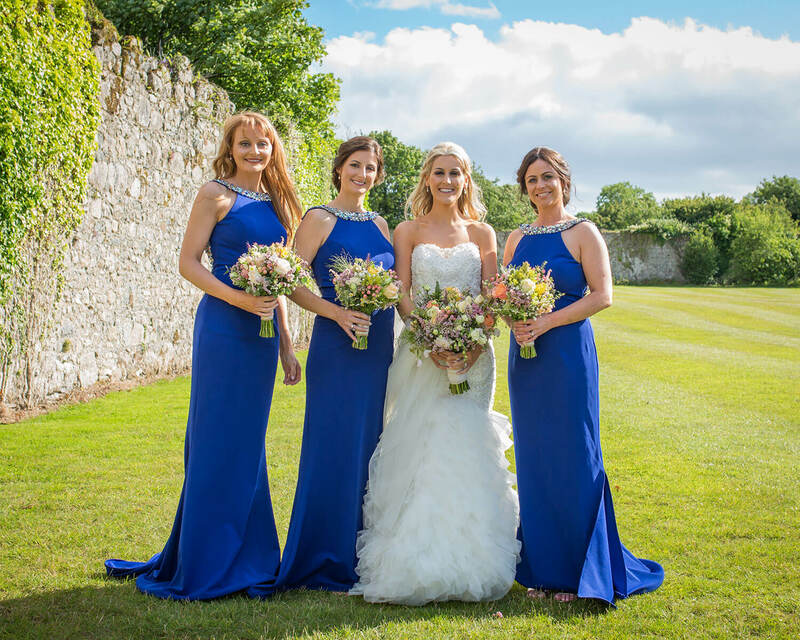 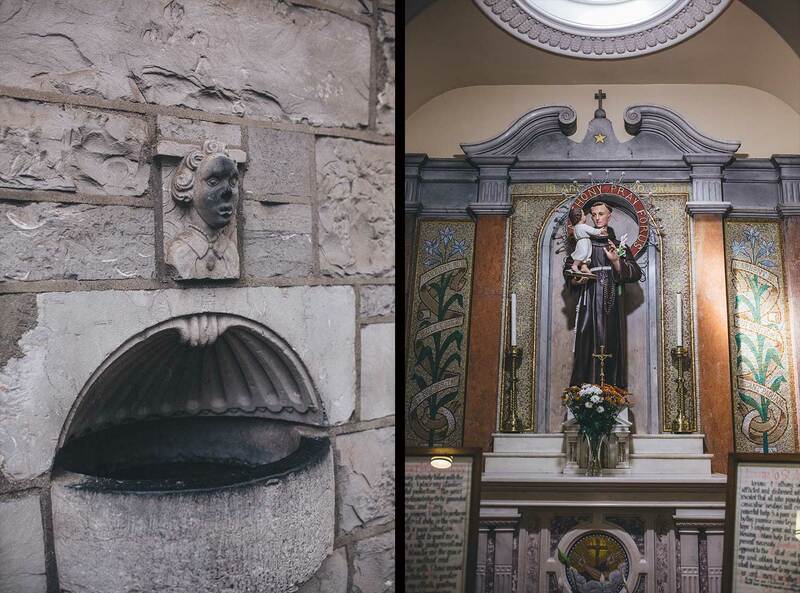 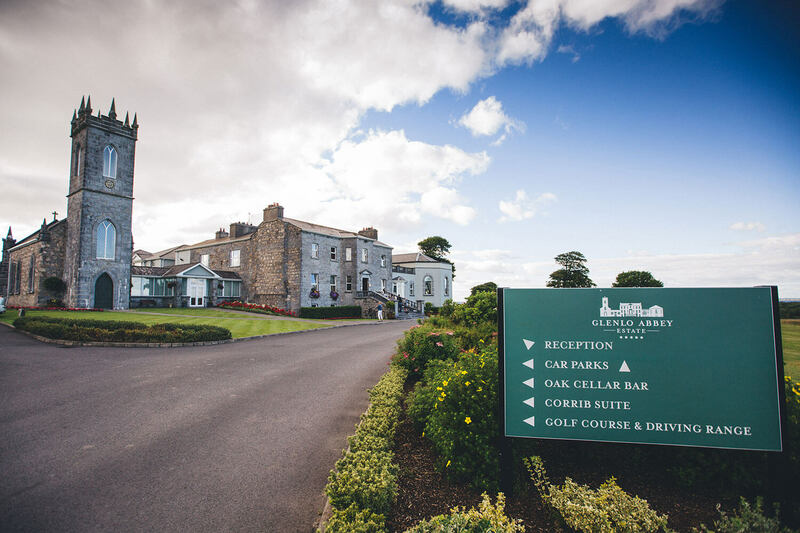 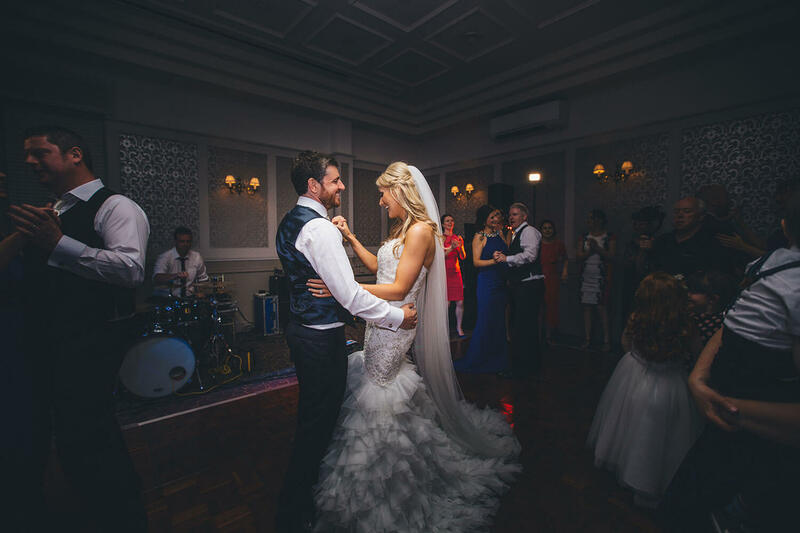 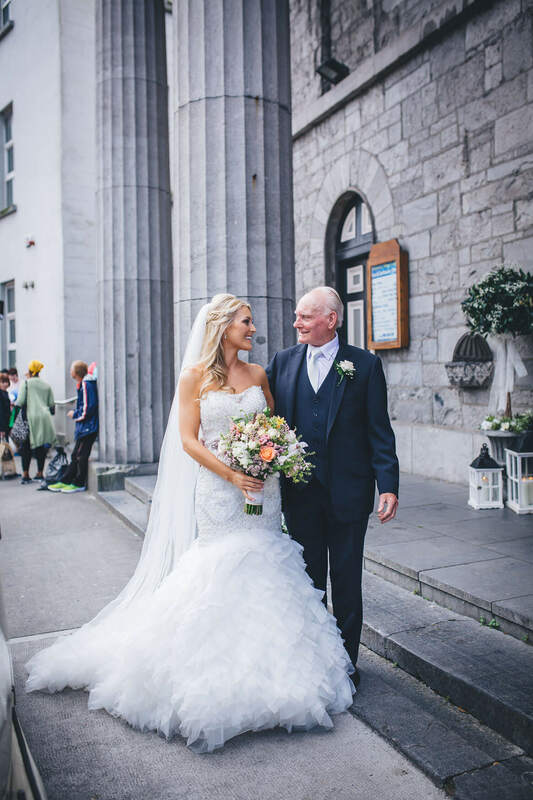 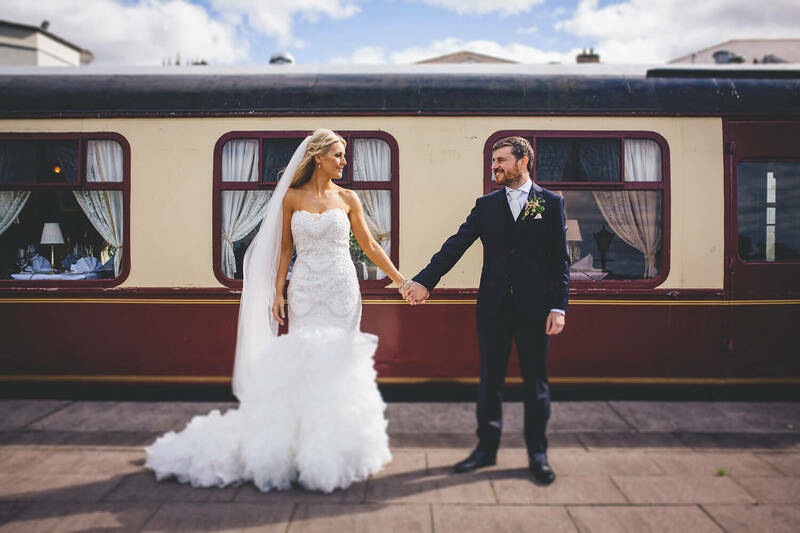 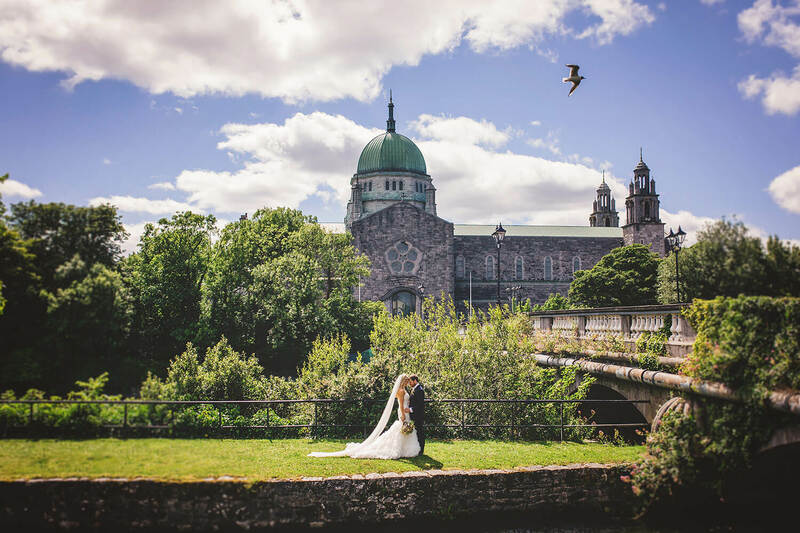 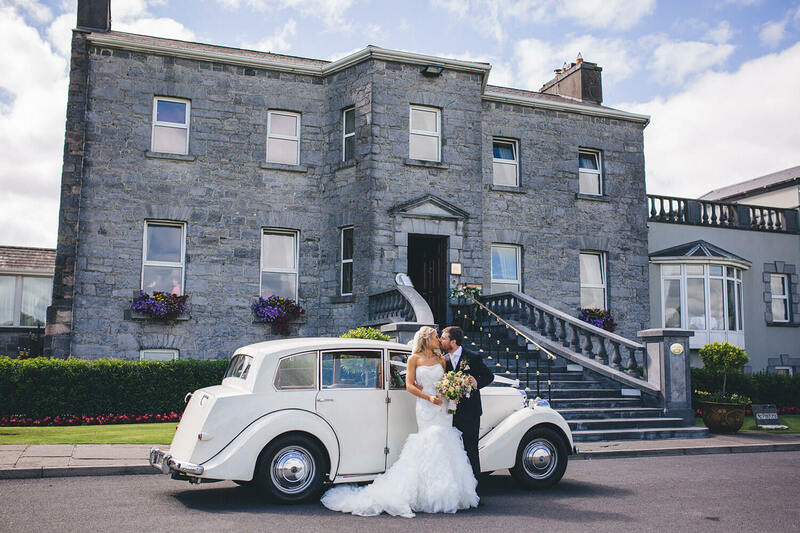 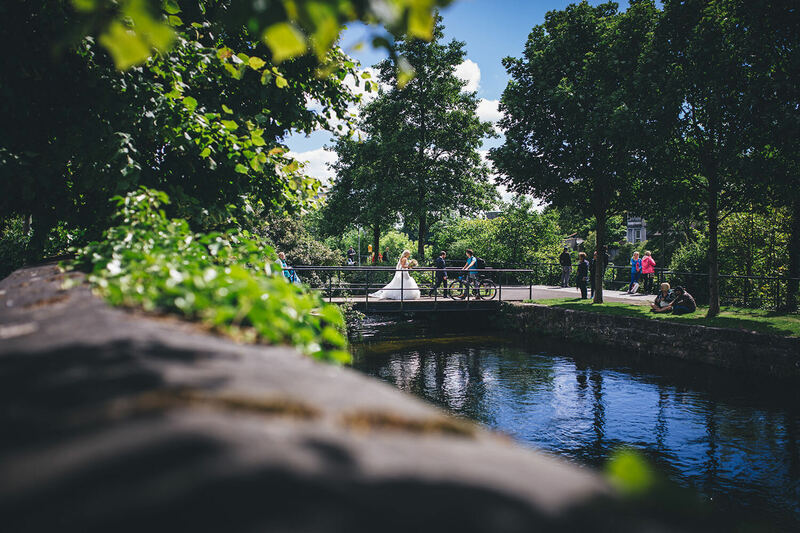 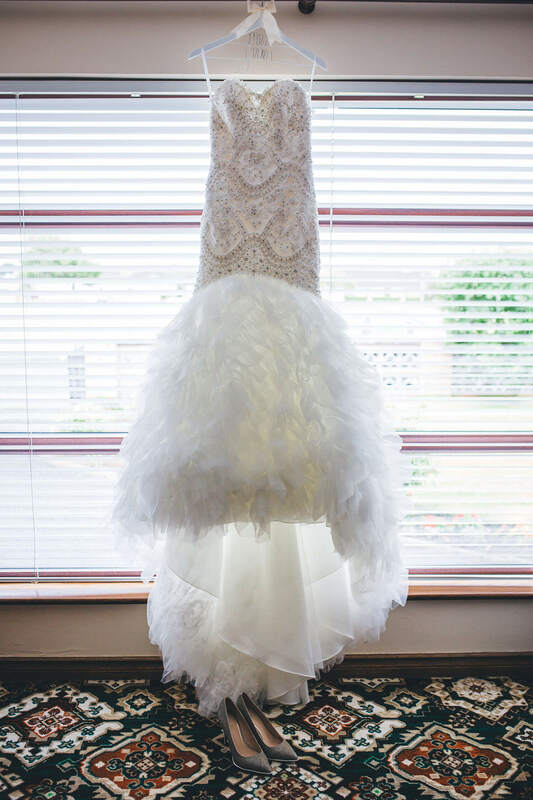 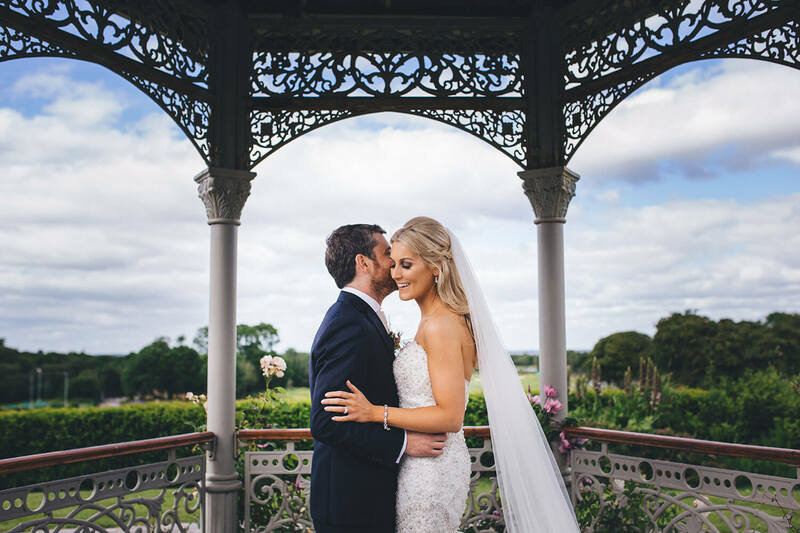 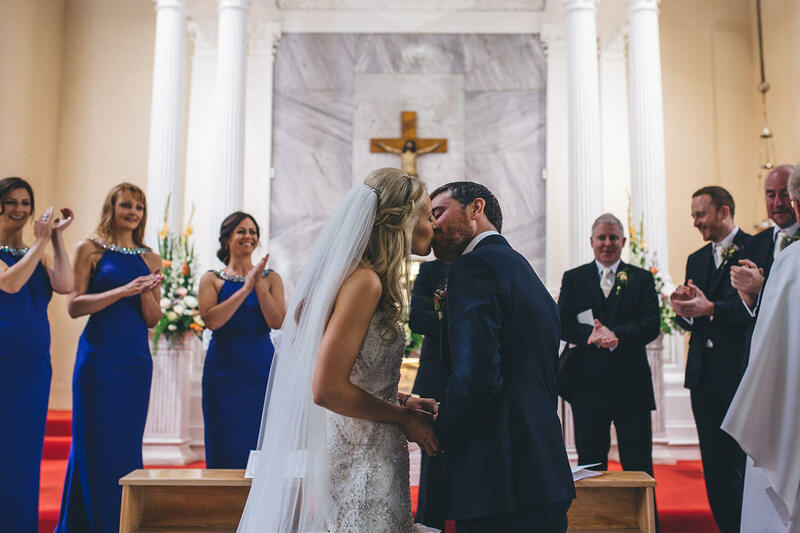 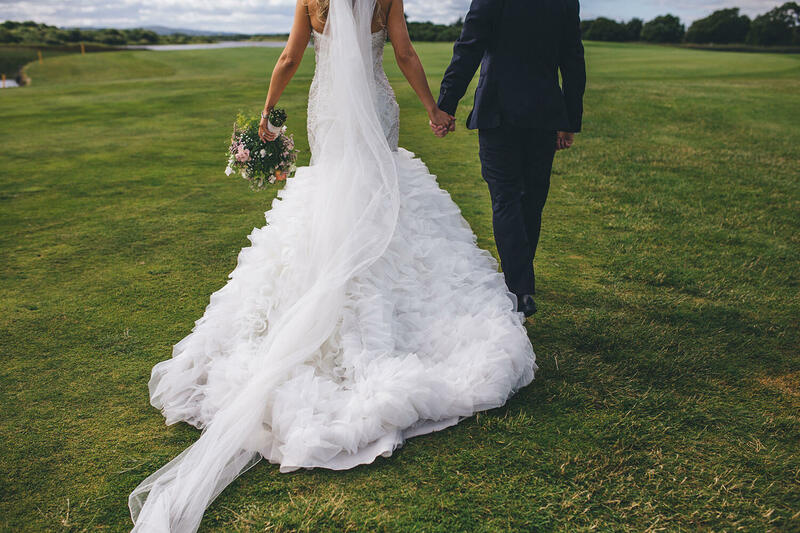 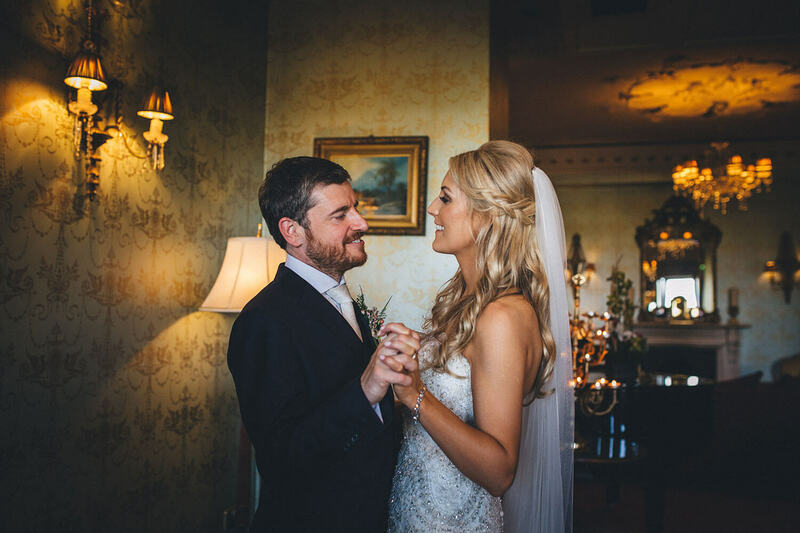 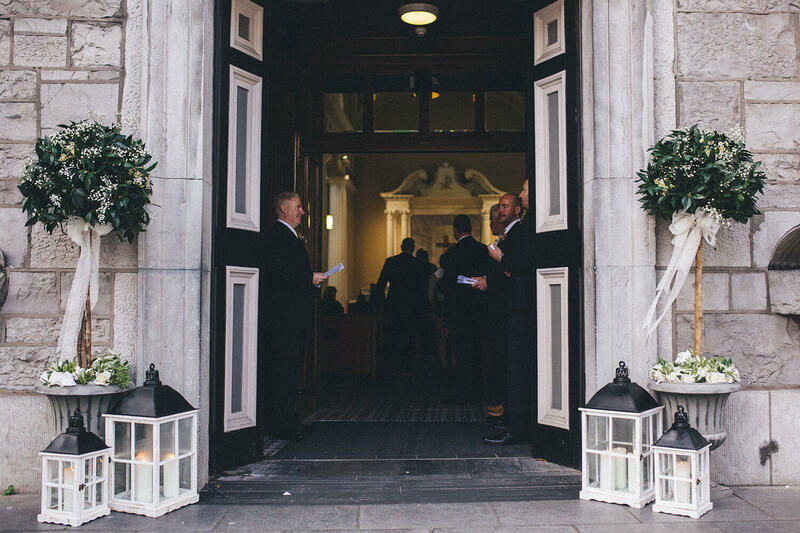 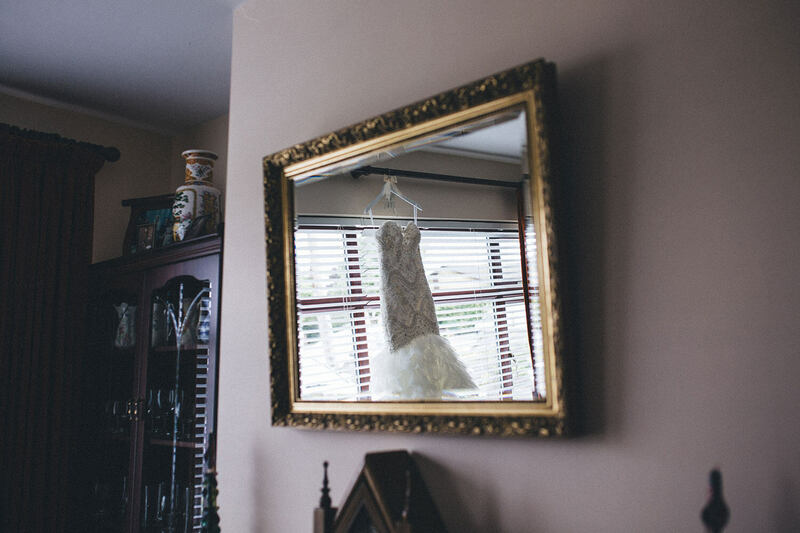 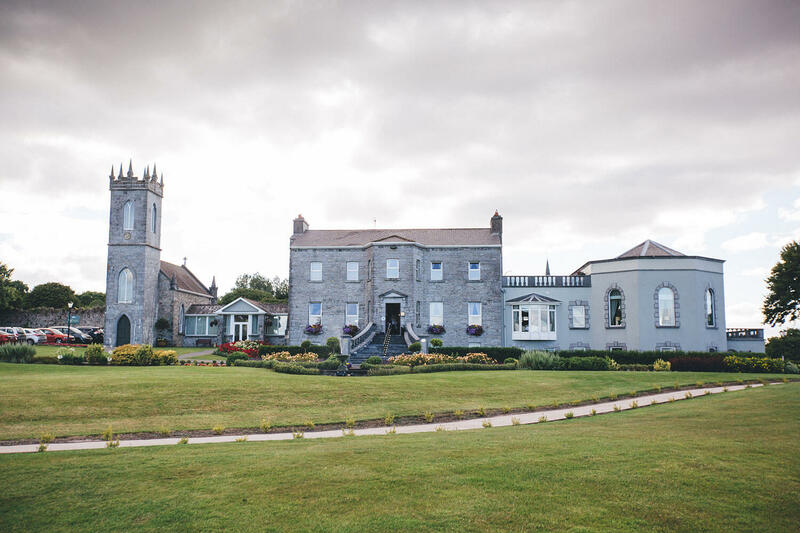 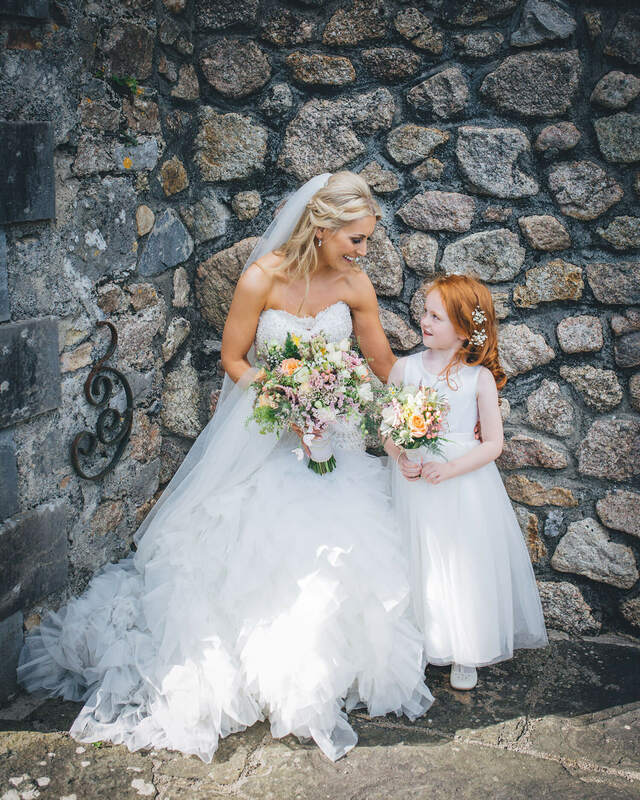 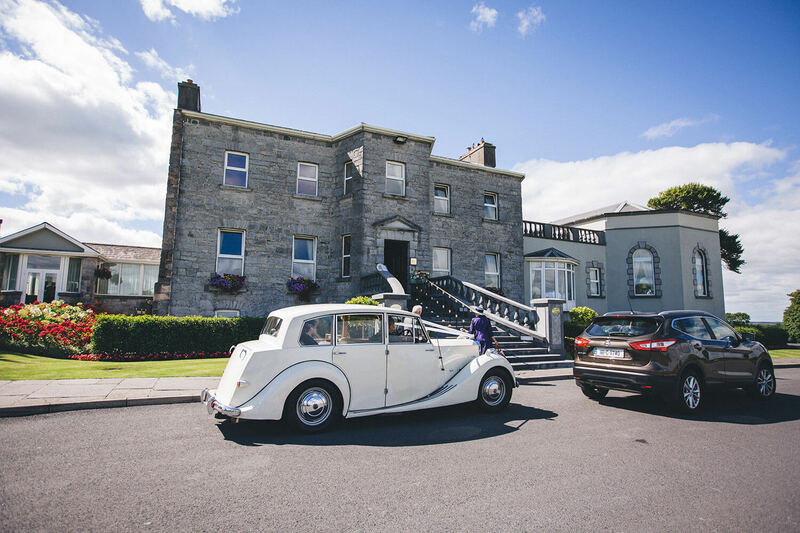 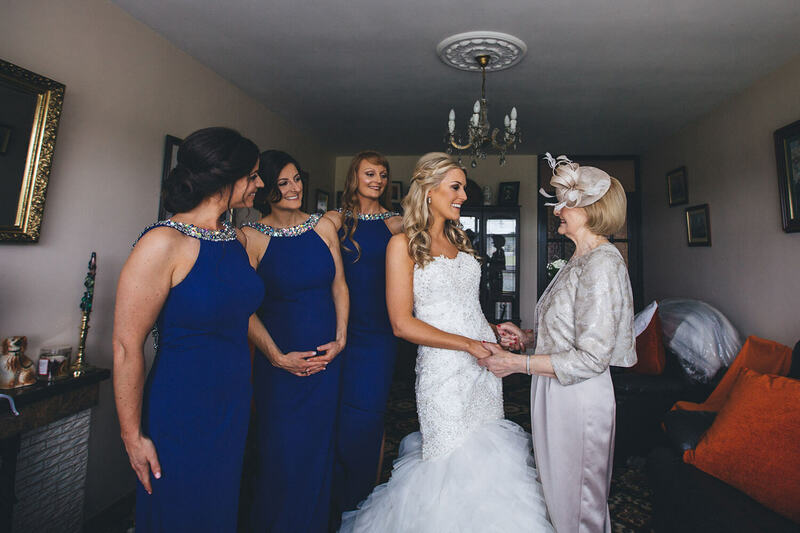 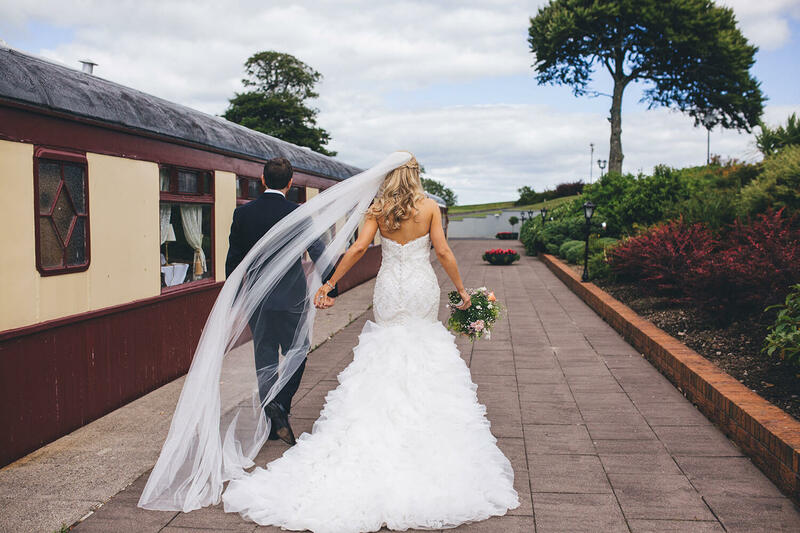 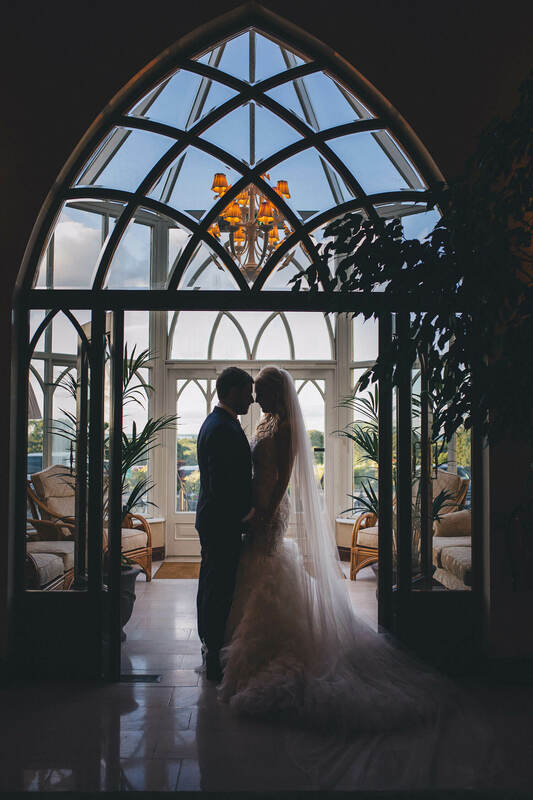 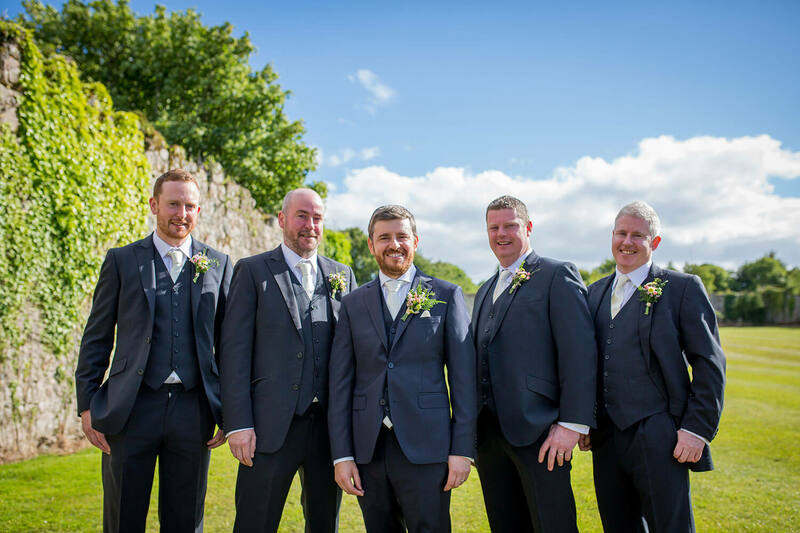 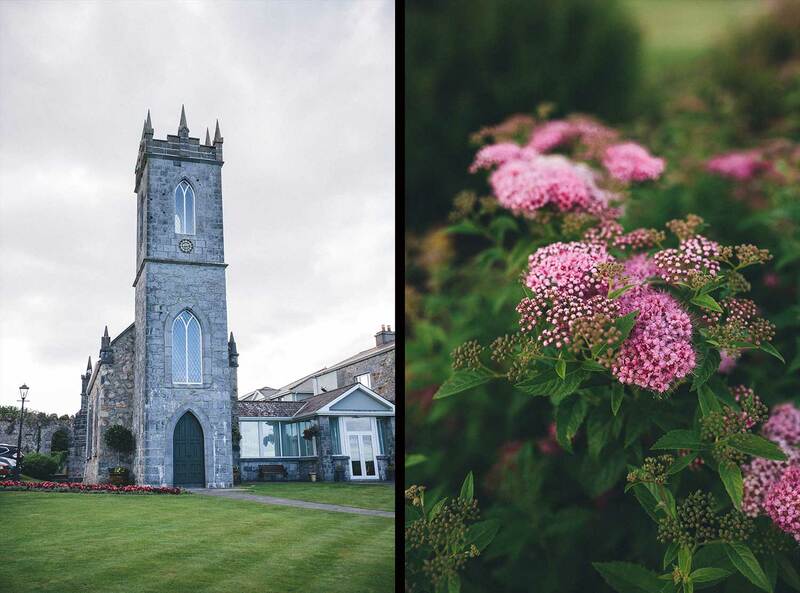 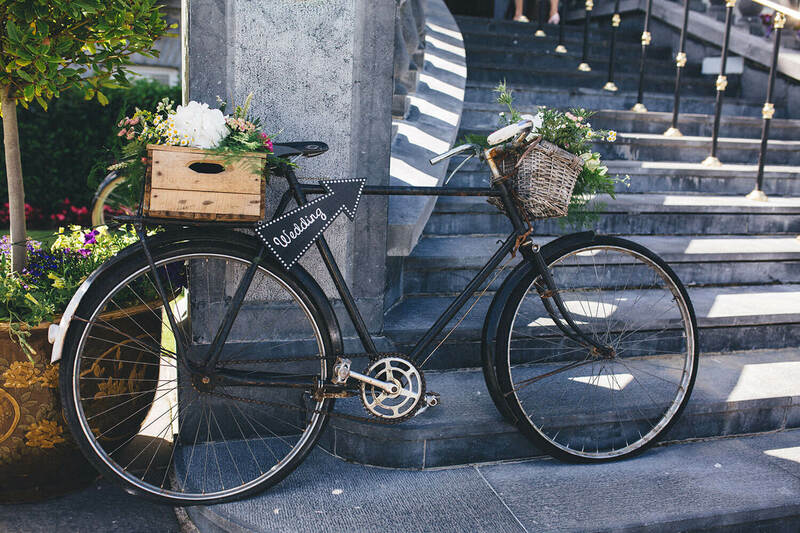 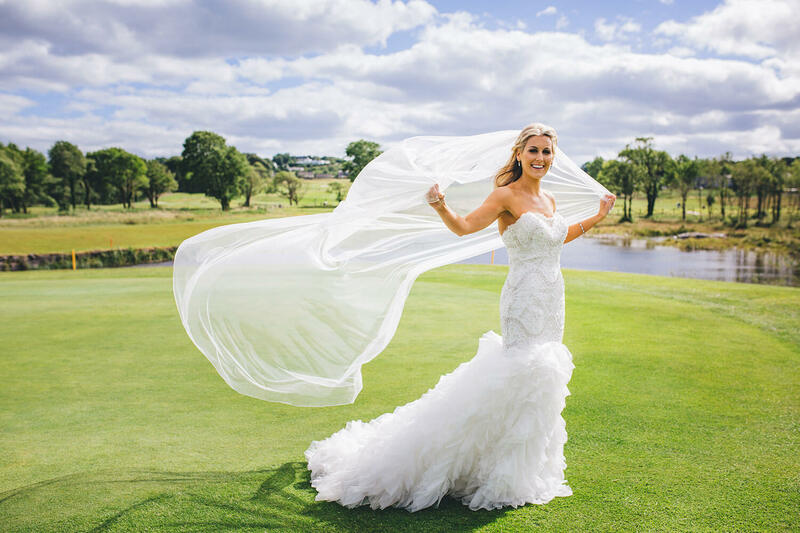 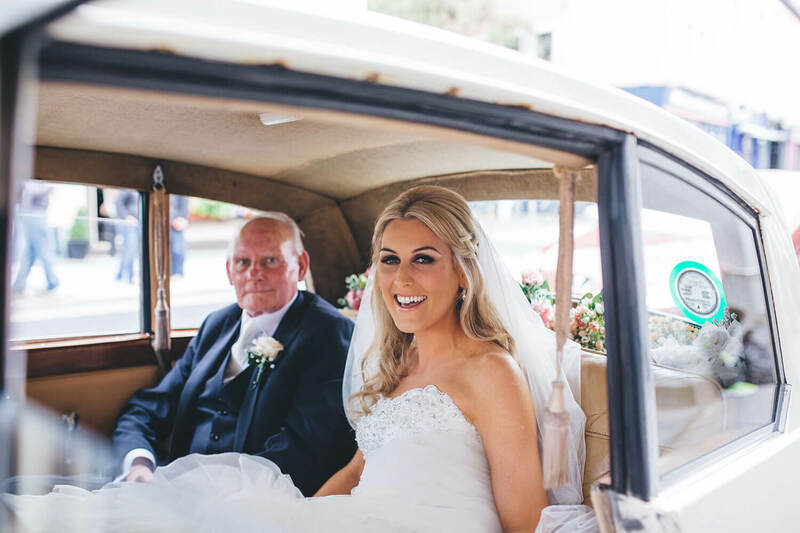 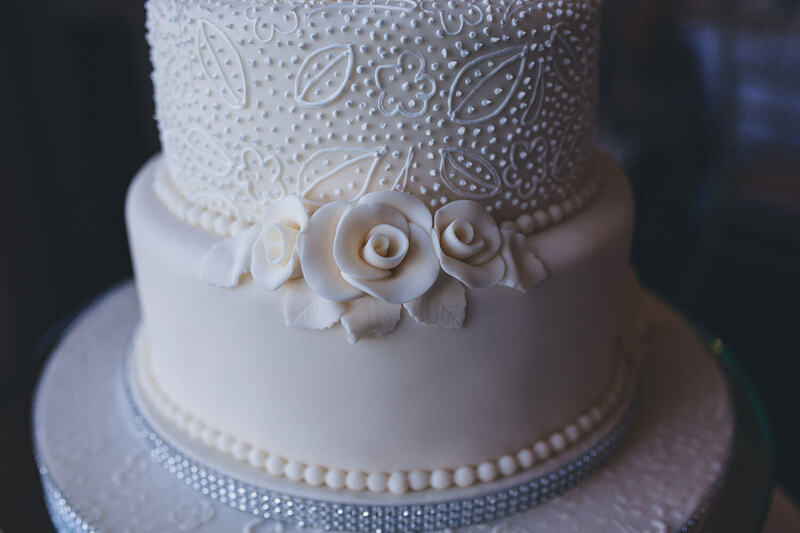 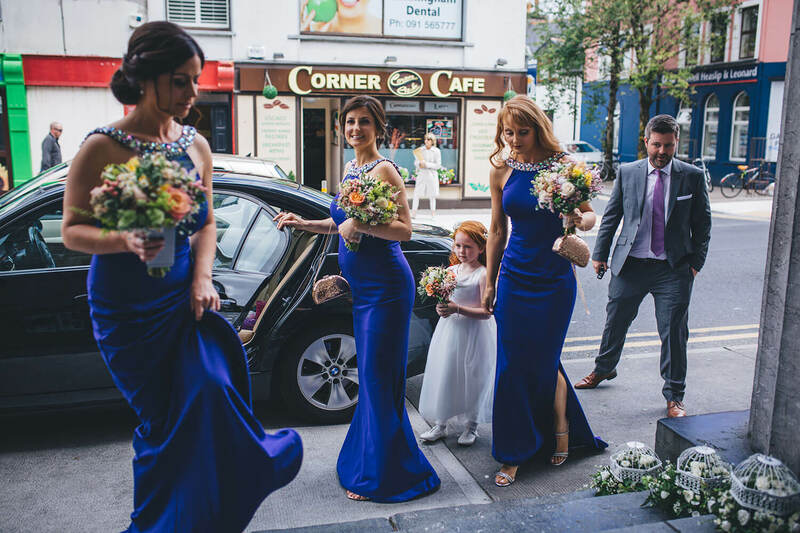 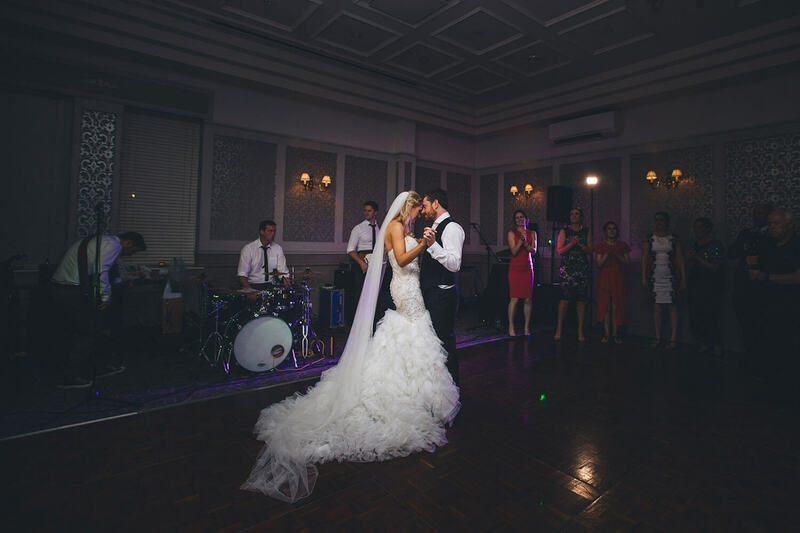 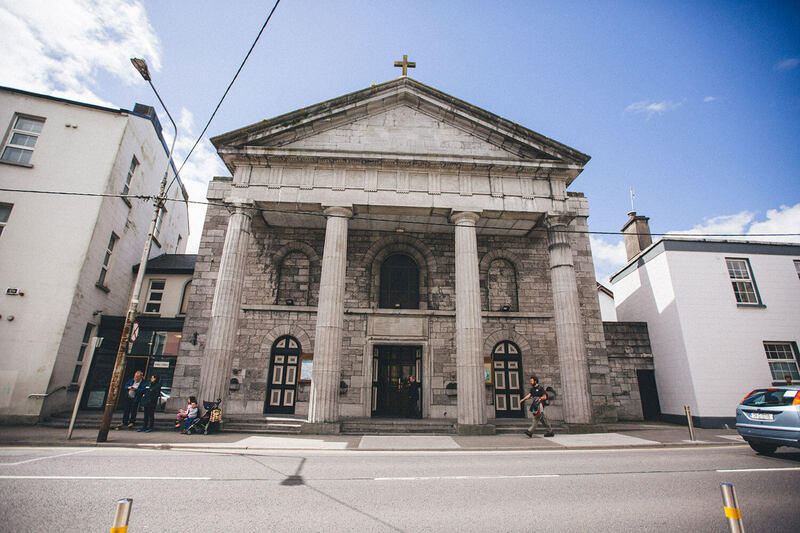 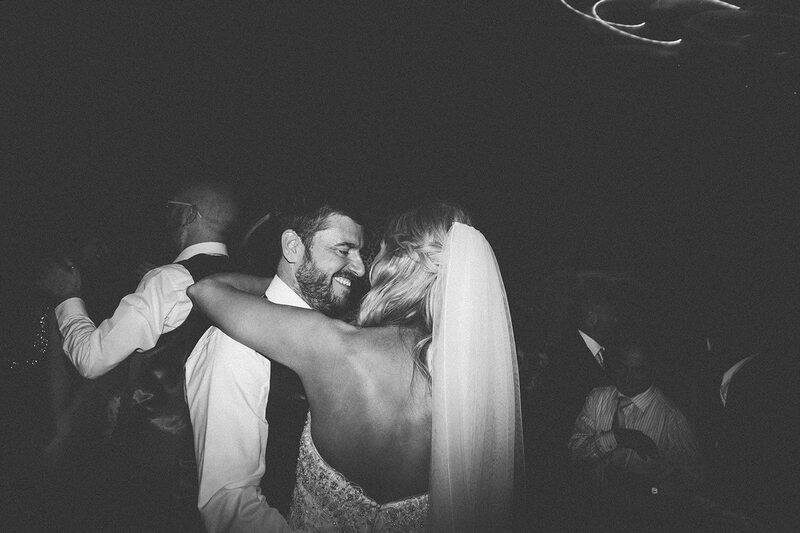 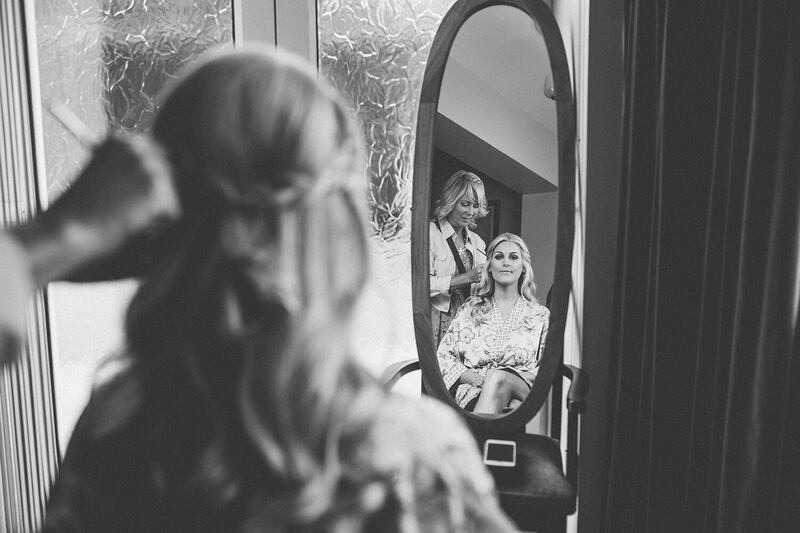 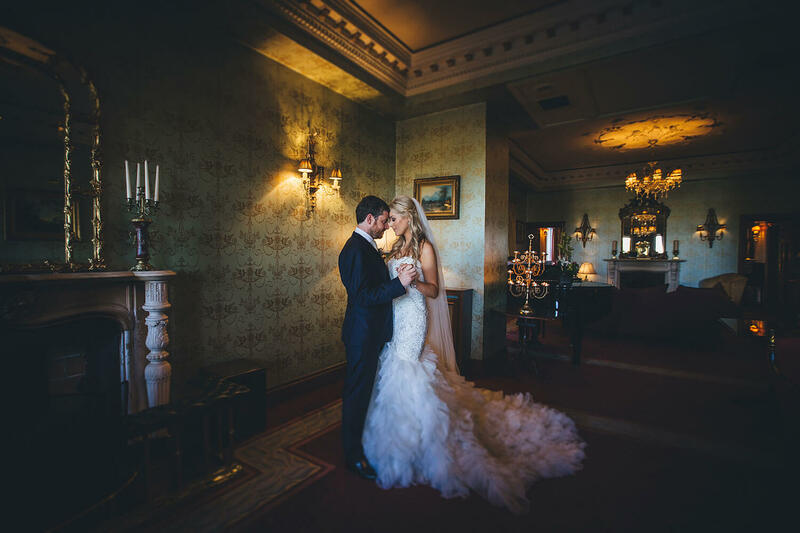 This fabulous wedding was held at the magnificent Franciscan Abbey in the heart of Galway City. 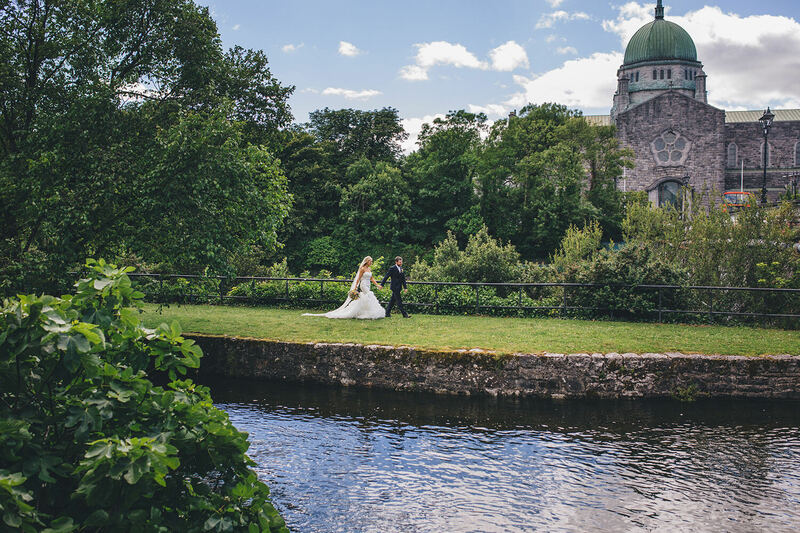 As it was very near Galway Cathedral as well, we were able to take a walk along the river and get some shots with the Cathedral as our backdrop. 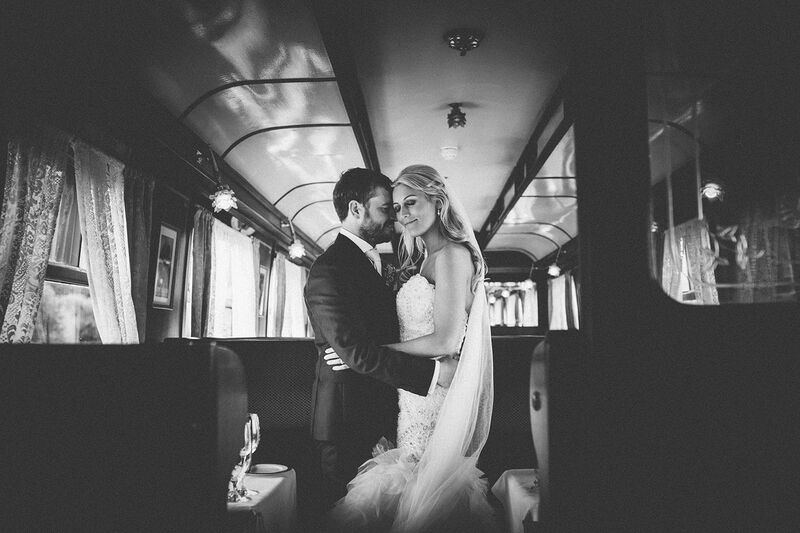 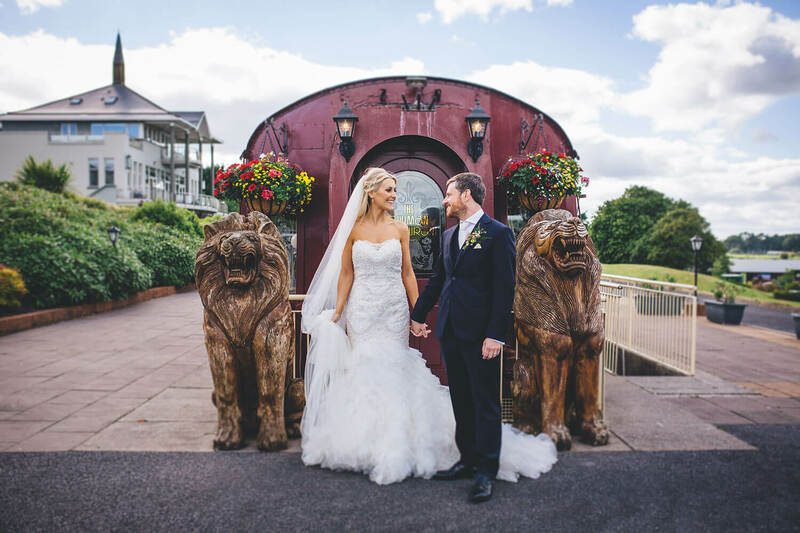 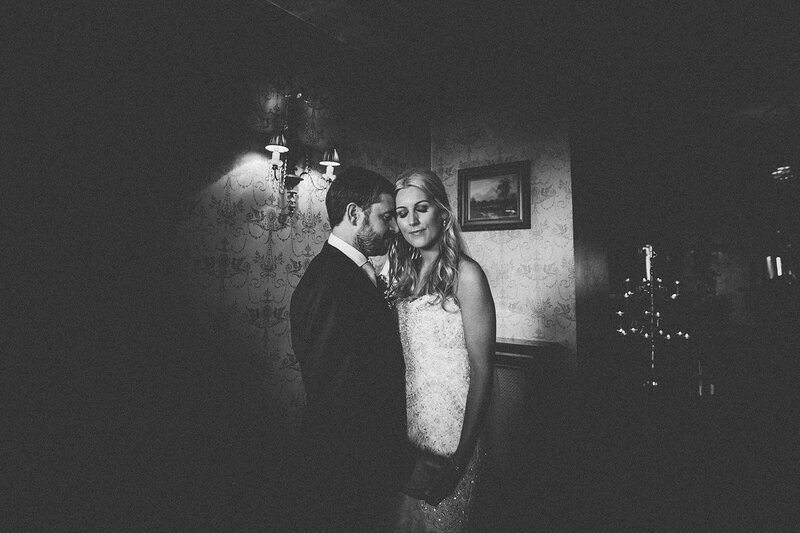 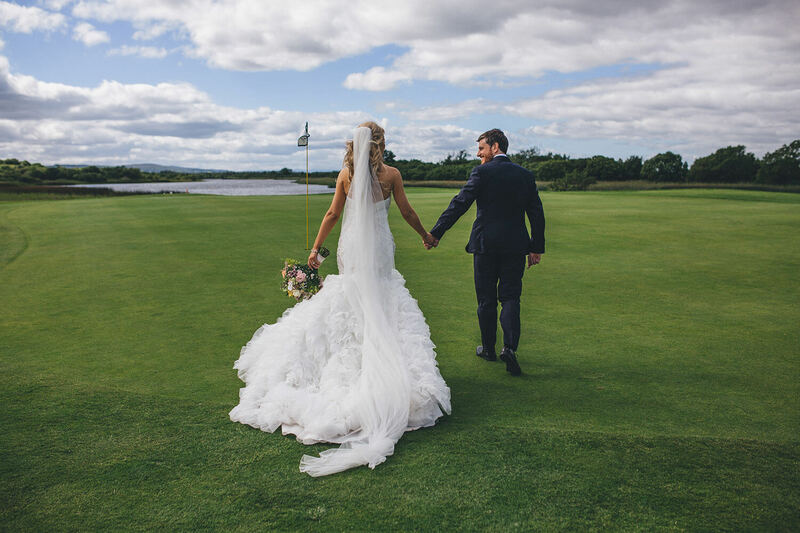 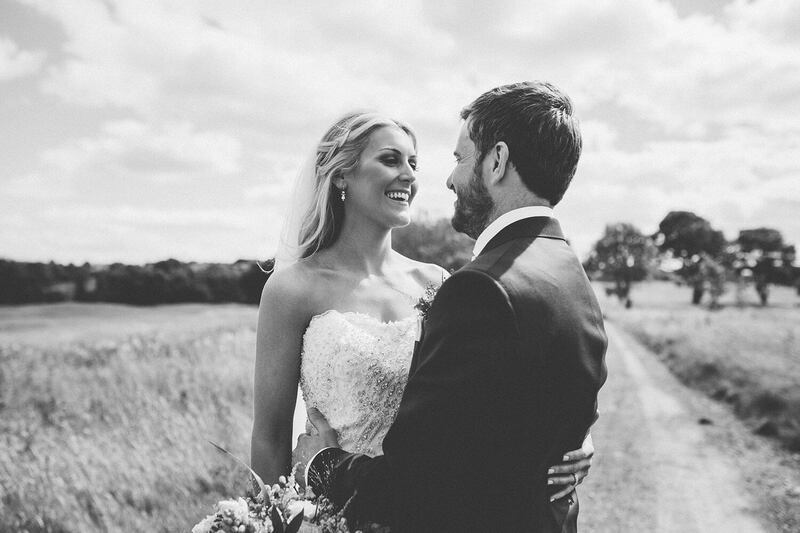 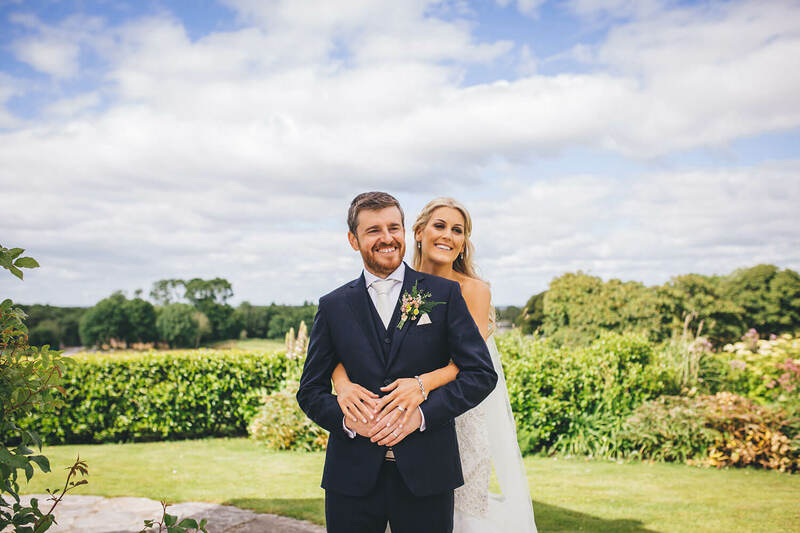 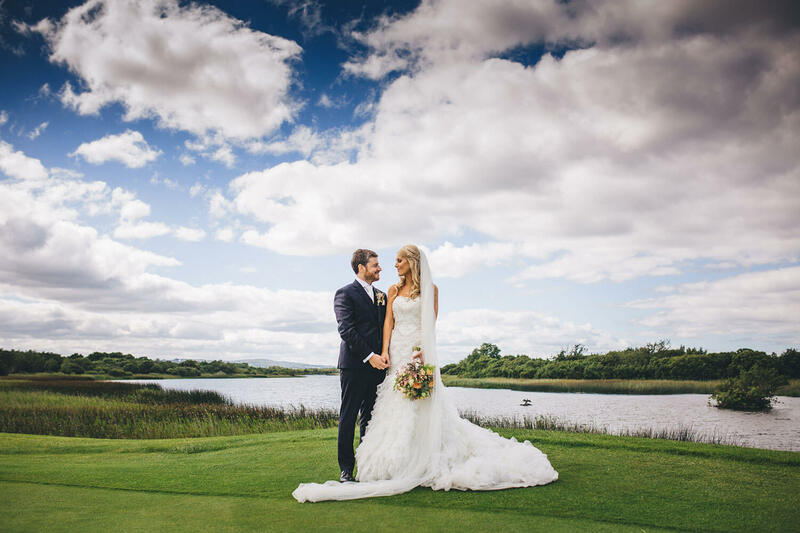 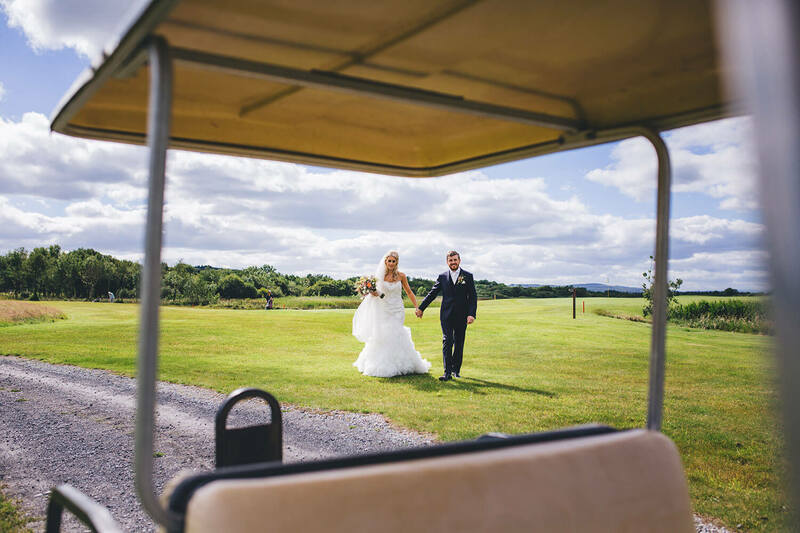 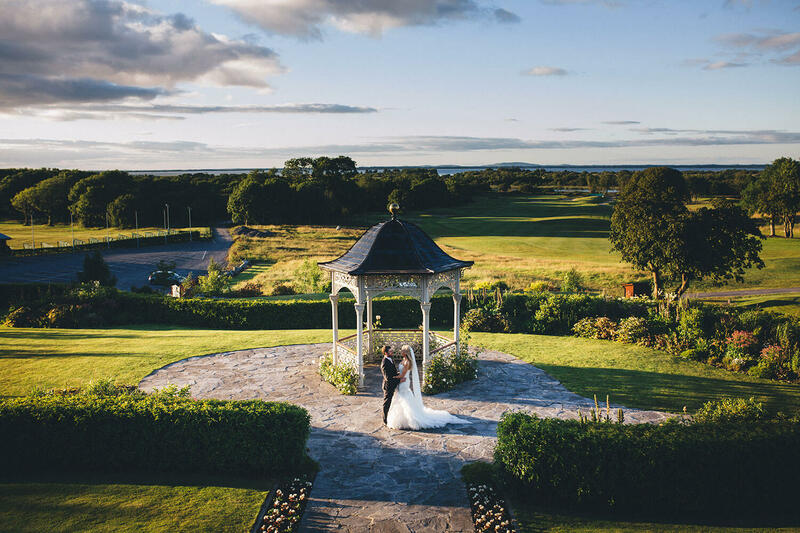 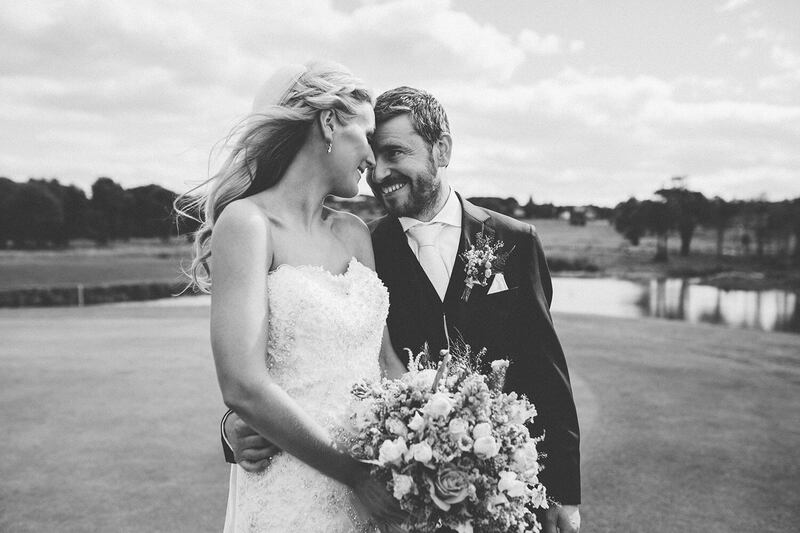 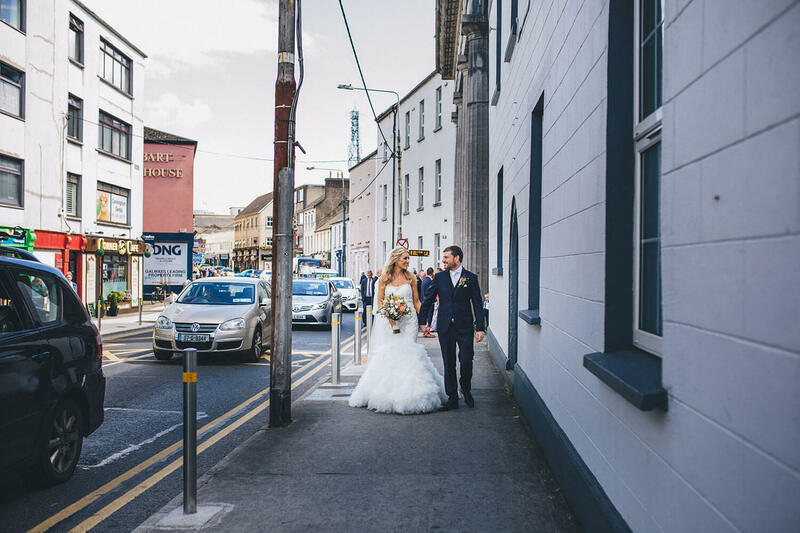 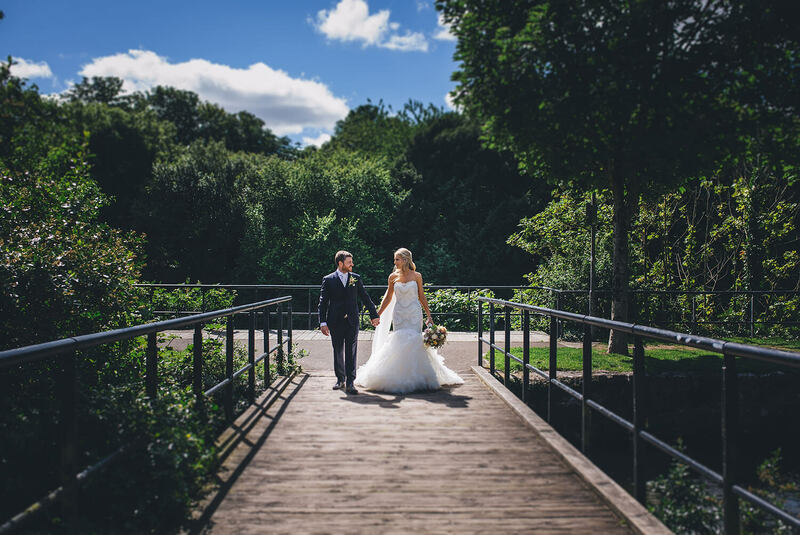 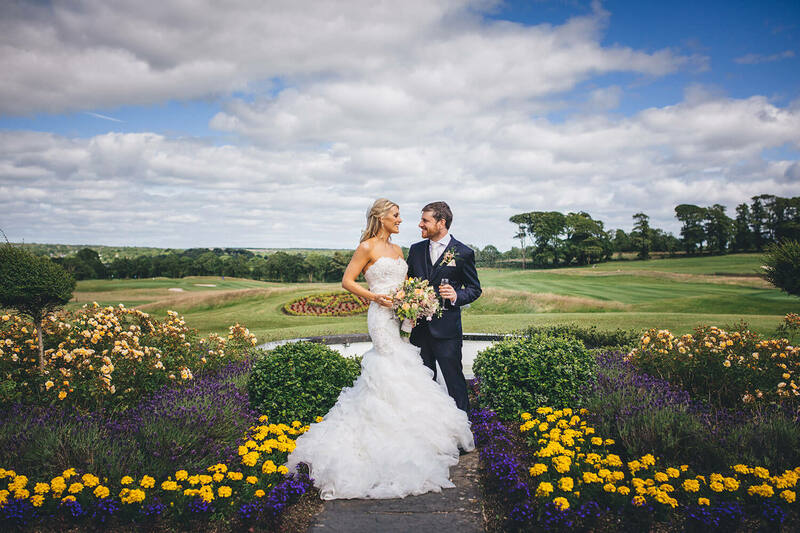 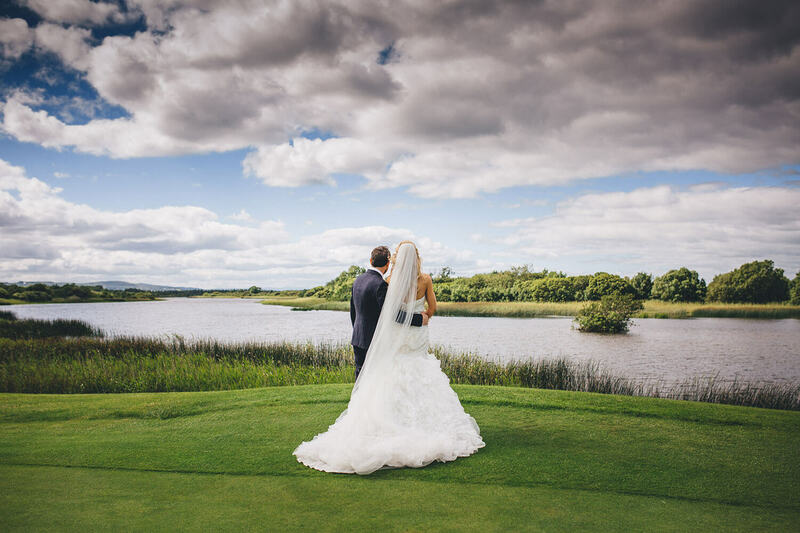 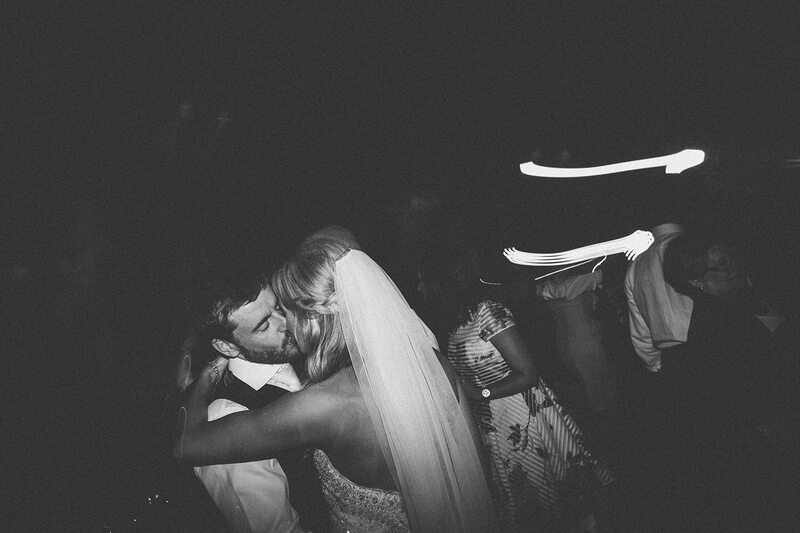 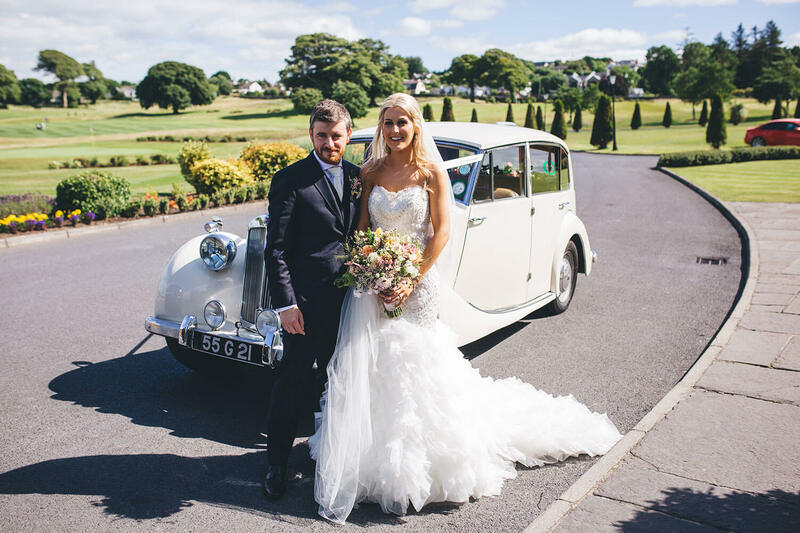 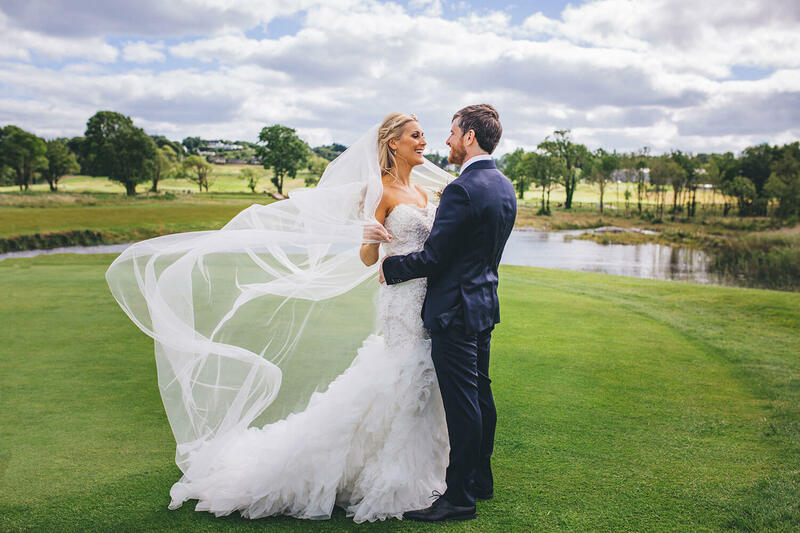 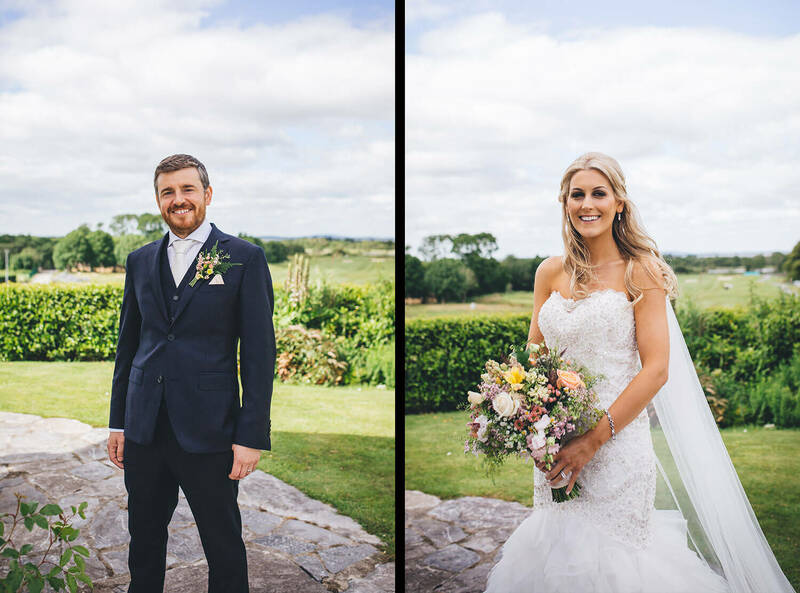 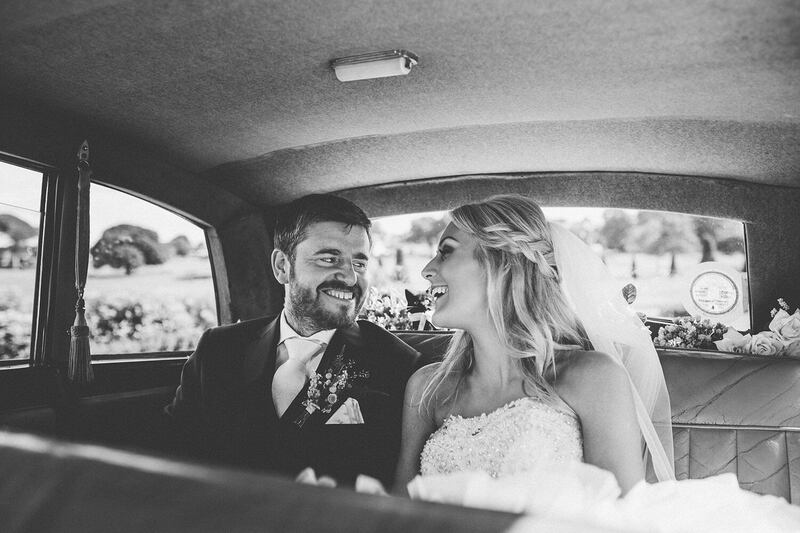 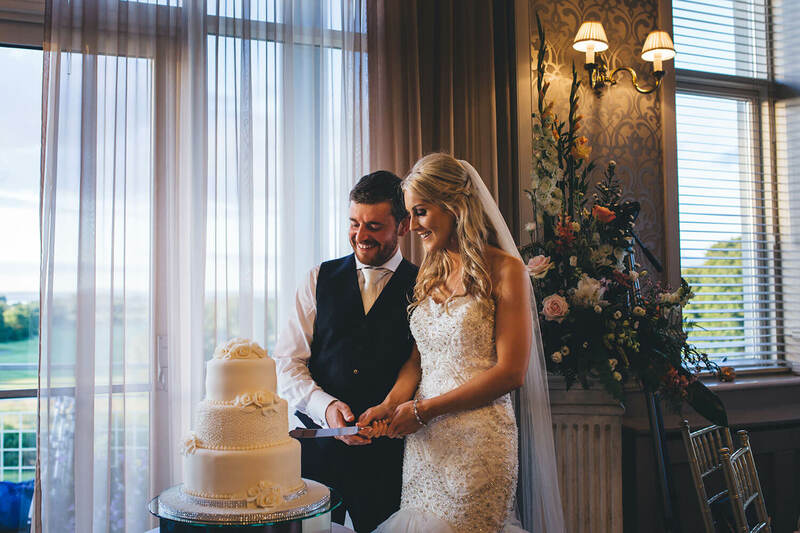 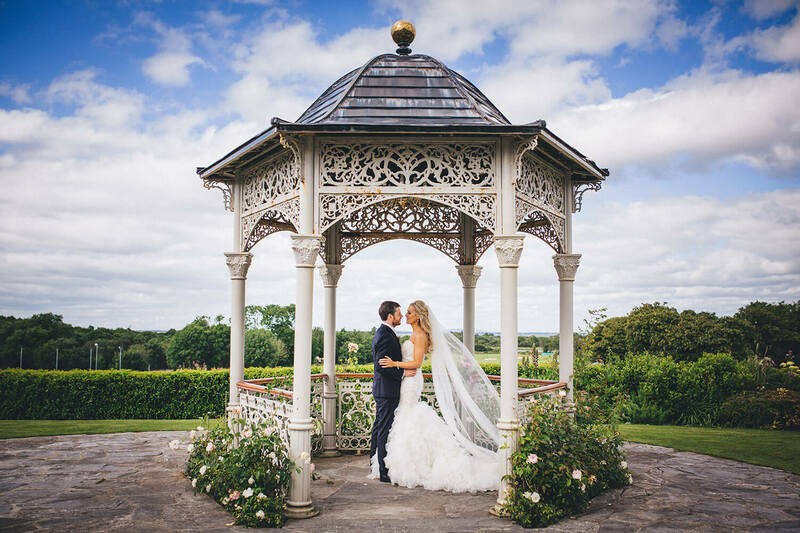 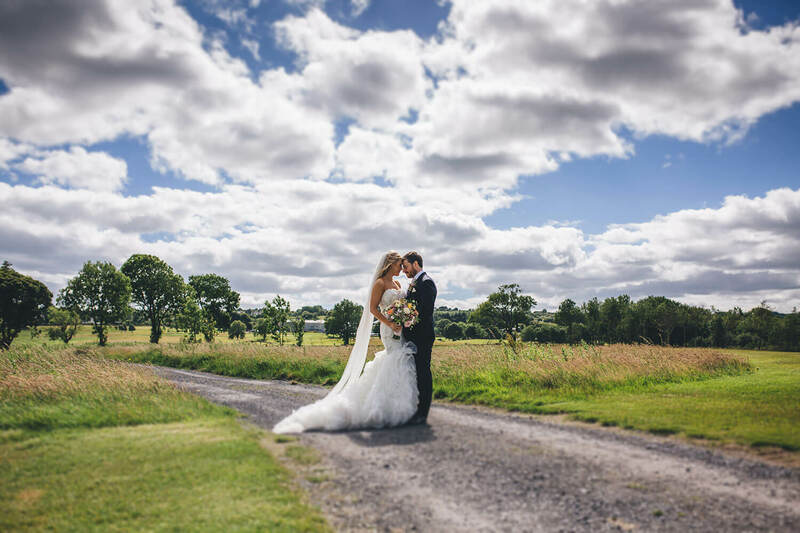 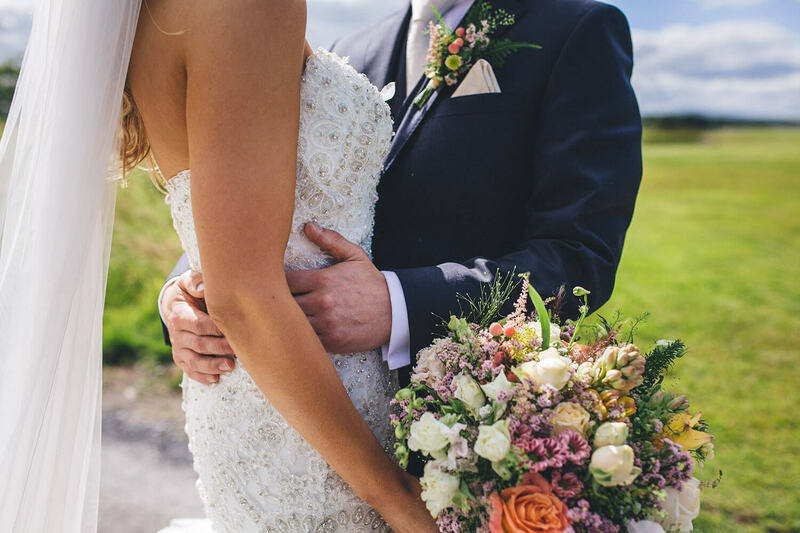 Maura & Ronan were very lucky with wonderful weather on their day, the natural light was amazing. 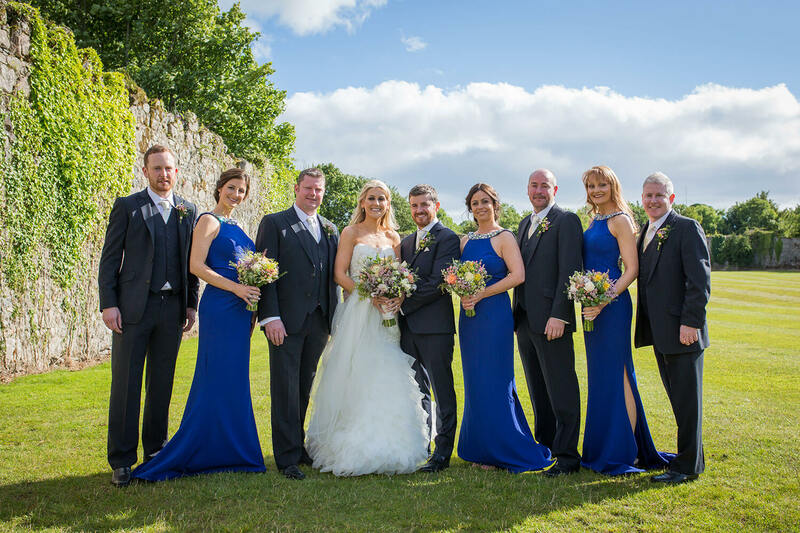 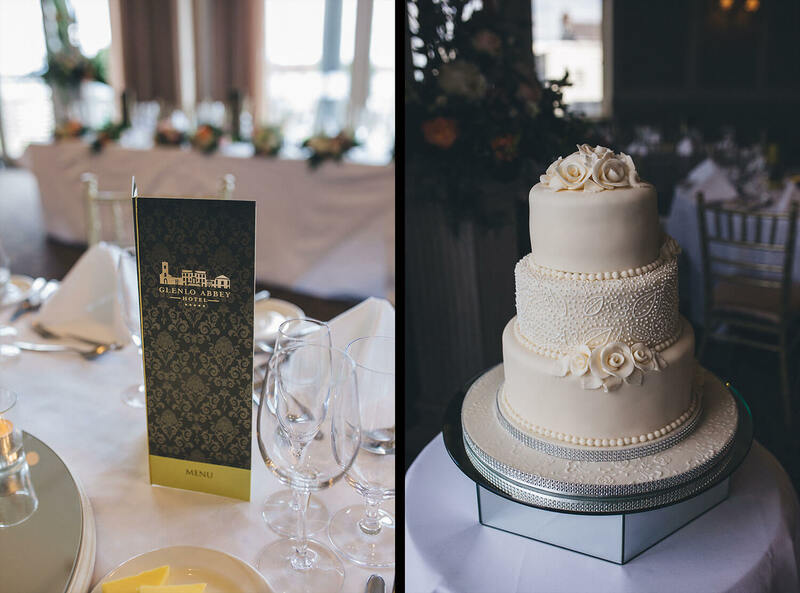 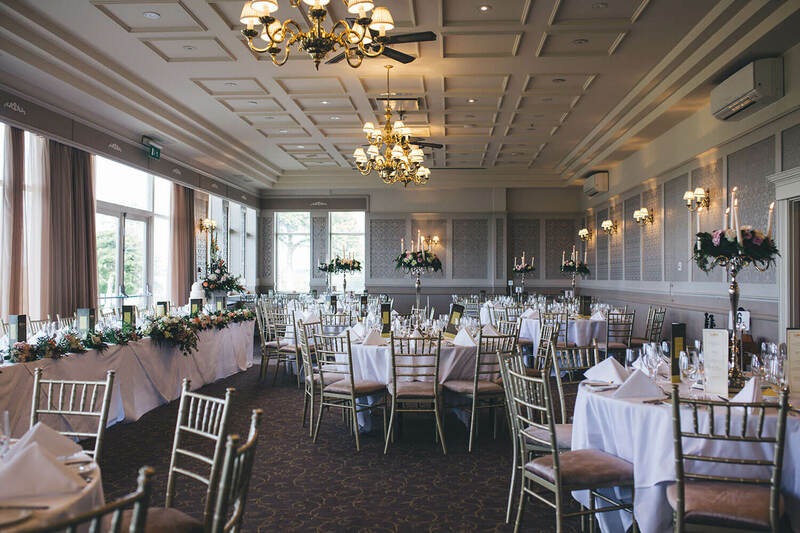 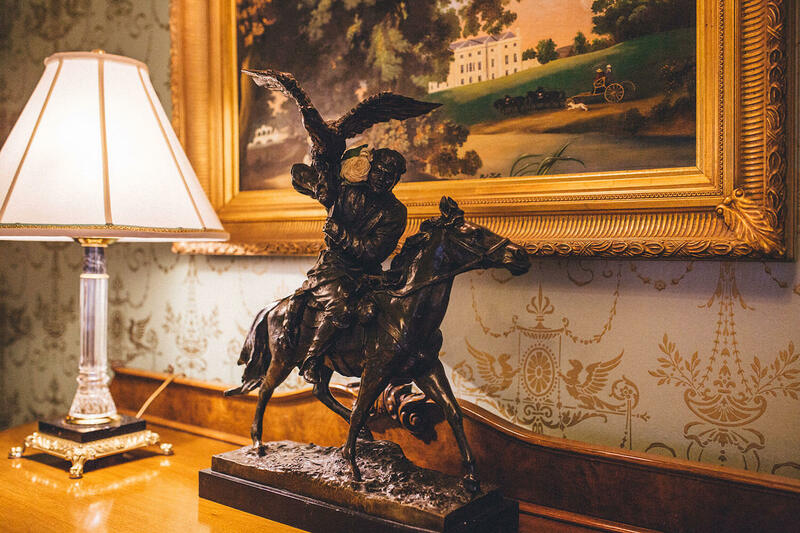 Their reception was held at Glenlo Abbey. 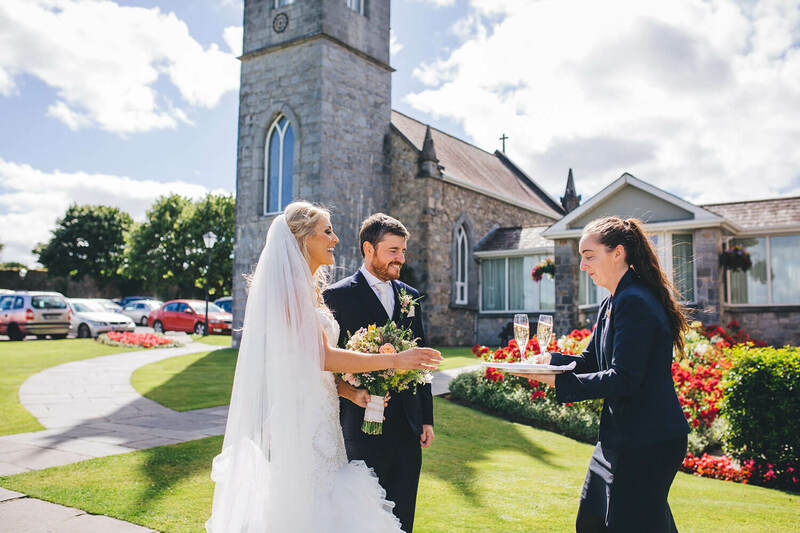 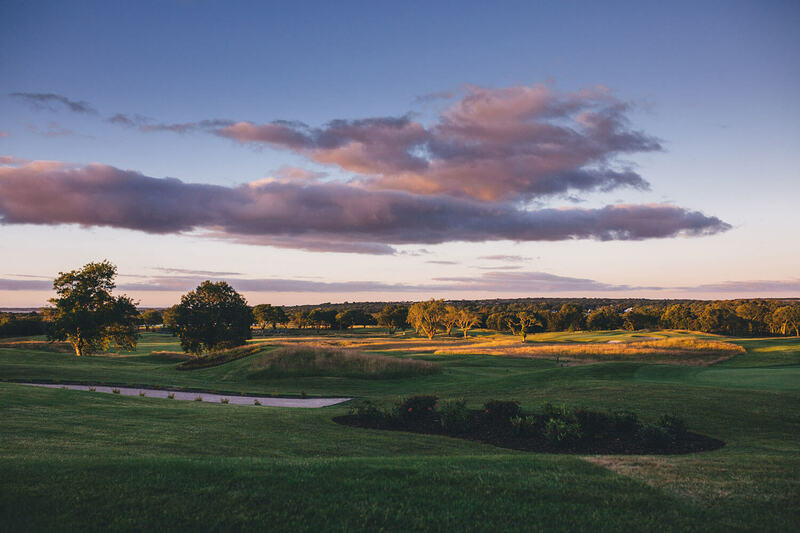 And with so much to offer on the grounds of this hotel, we made sure to fit in as much as we could. 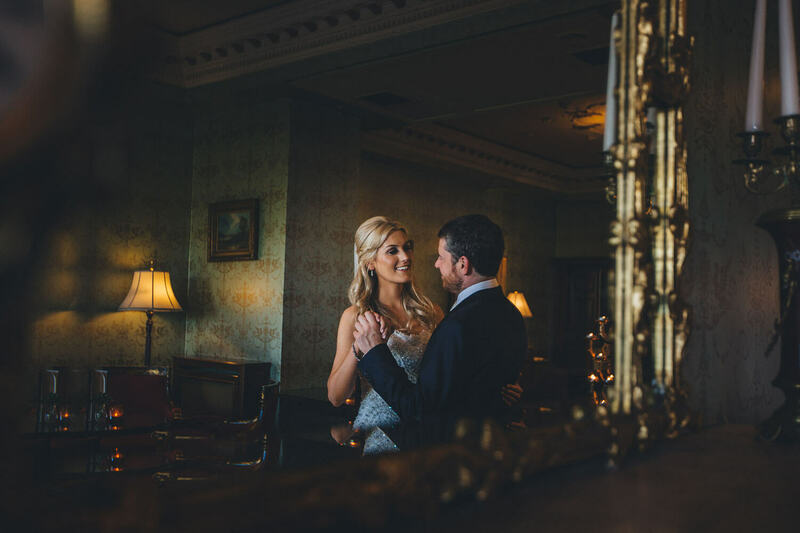 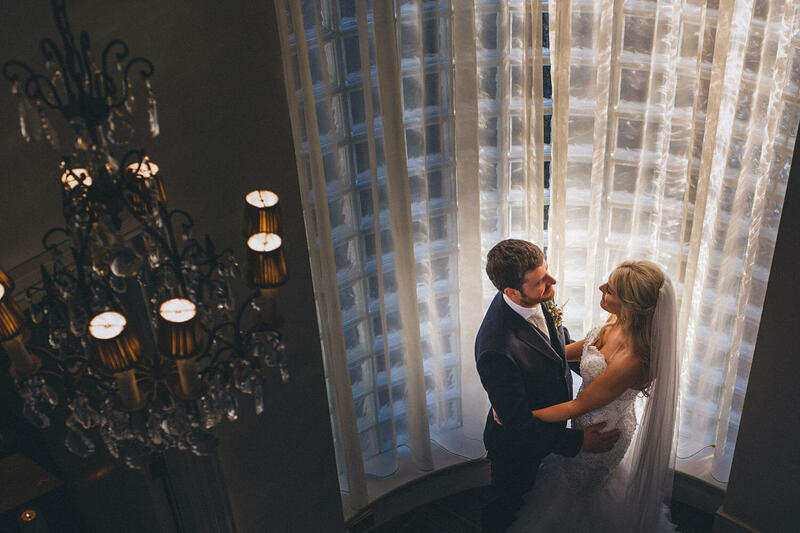 The interior of the hotel is also something not to be missed when planning photos, as you will see in many of my favorite images below. 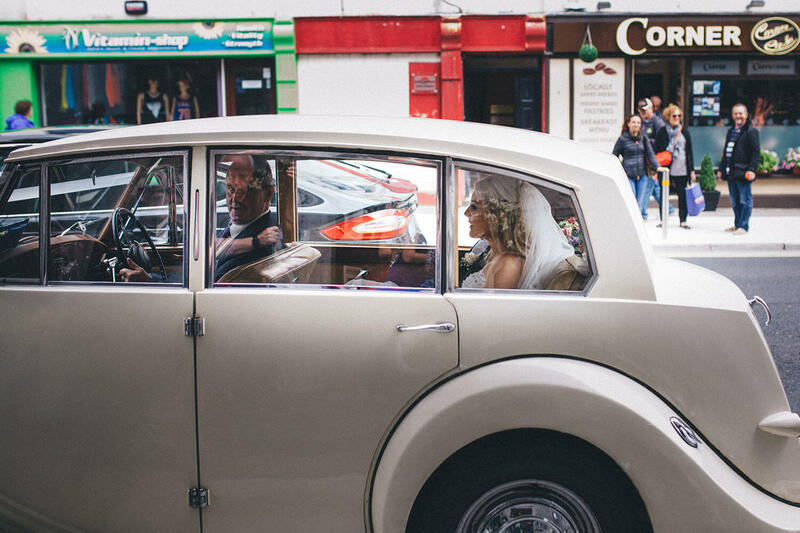 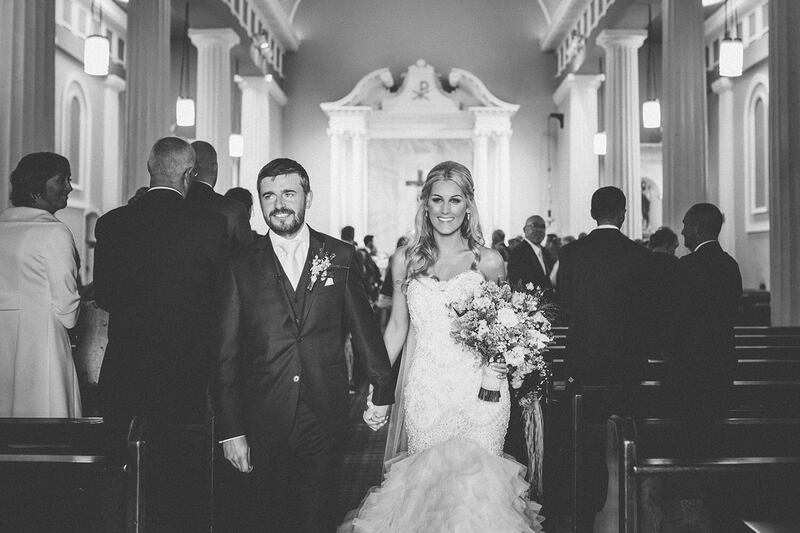 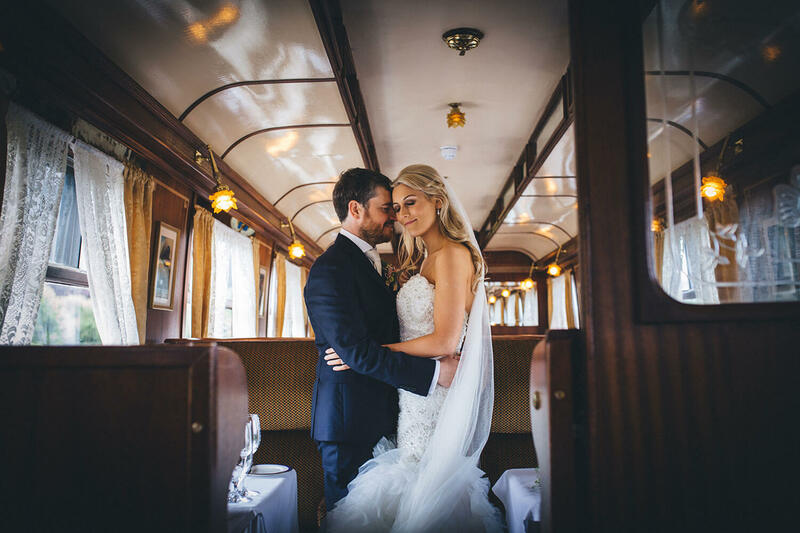 Big congrats to this fabulous couple again on their special day.